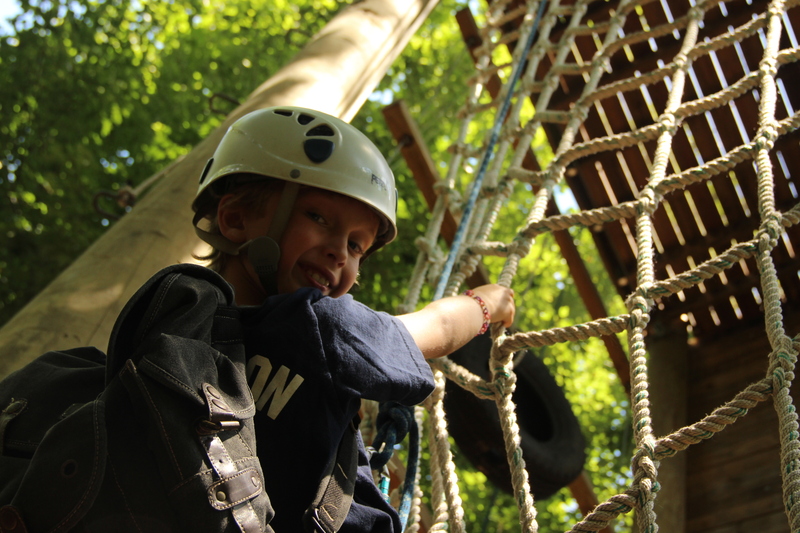 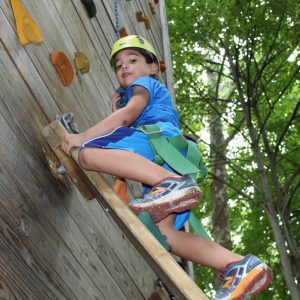 High quality camp options for kids ages 2 through 15 years, for up to 10 weeks with flexible scheduling. 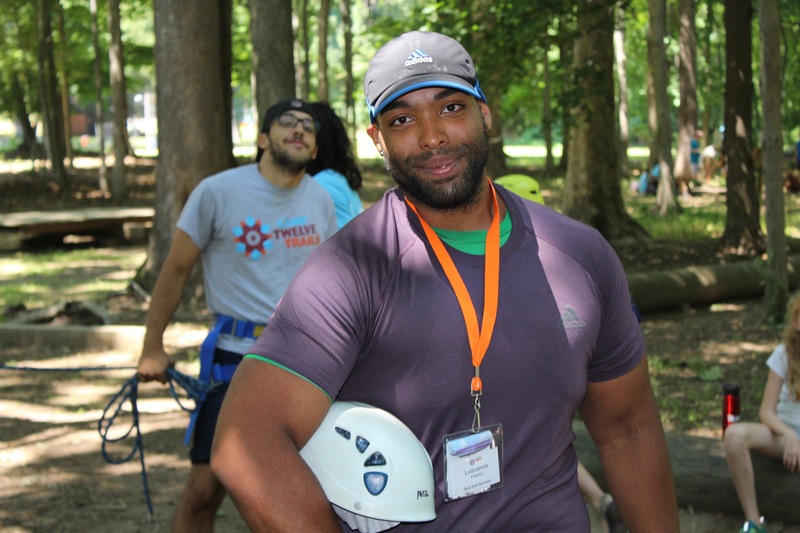 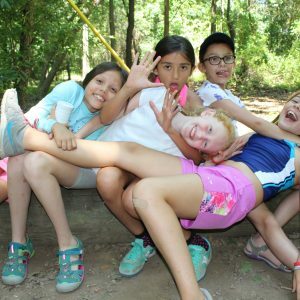 Save $100 on Full Summer when you register by April 15! 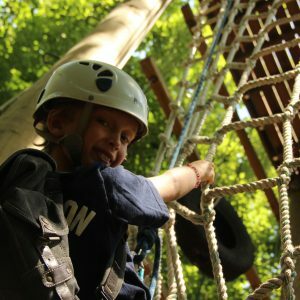 An innovative concept in camping allows children 5 to 16 choose their specialties week by week – Play, Create, Explore, Discover, Grow. 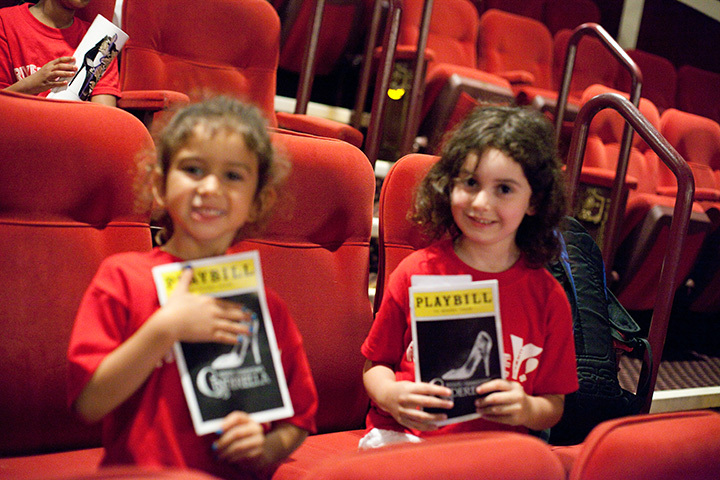 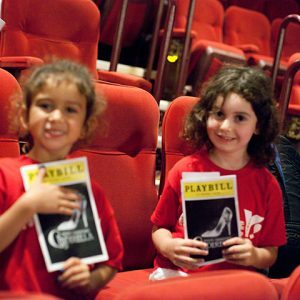 Young performers, 7 to 12 years, hone their talents, prepare and perform a full scale musical production, and enjoy a Broadway show. 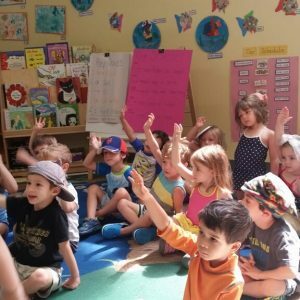 Early childhood camp for children 2.5 to 5 years old. 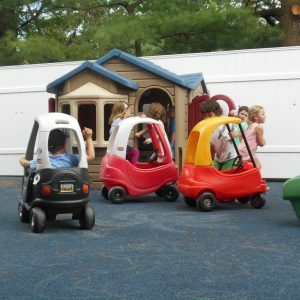 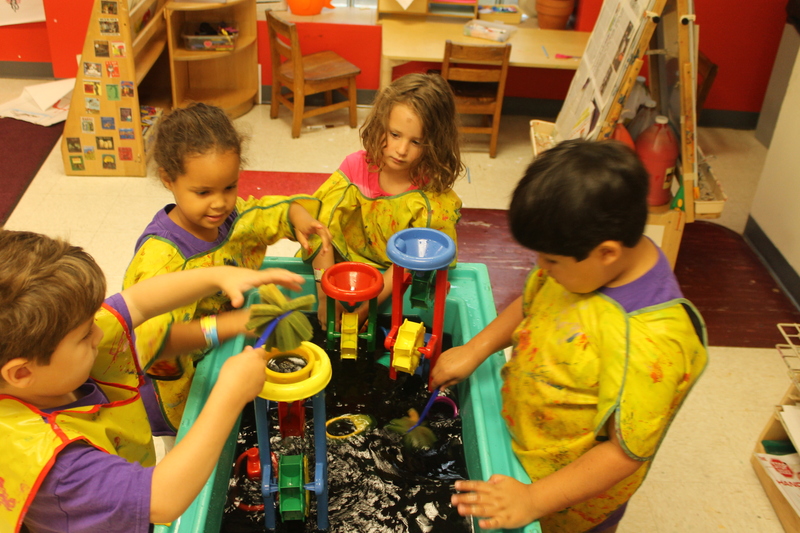 Offers all the joys of summer camp in a nurturing nursery school environment. 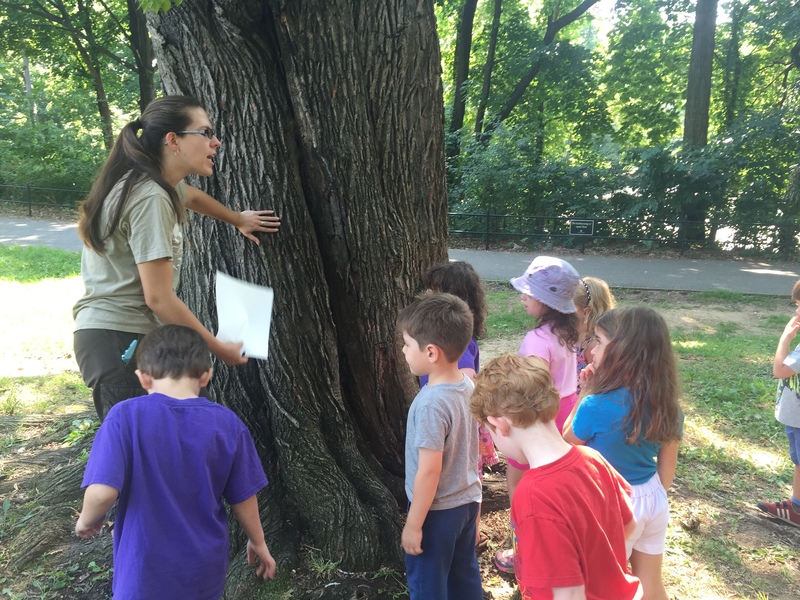 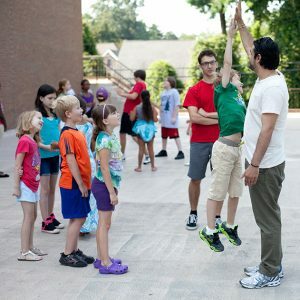 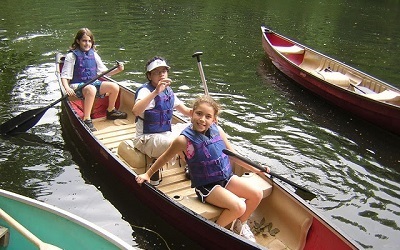 Make your summer count with the very best in summer day camps. 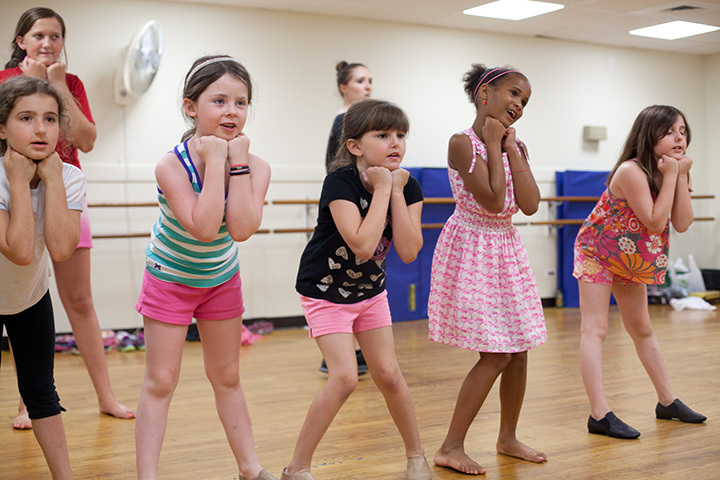 Your children’s confidence will grow while they explore new interests, make friends for life, and learn new skills! 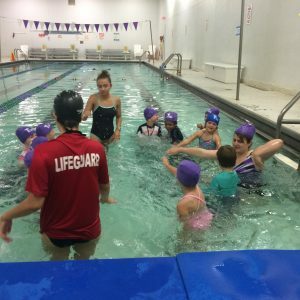 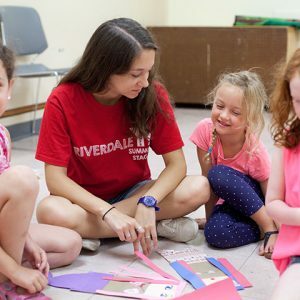 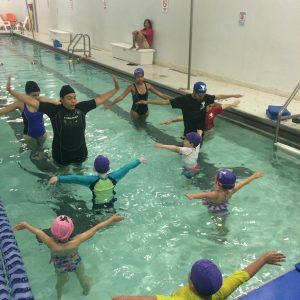 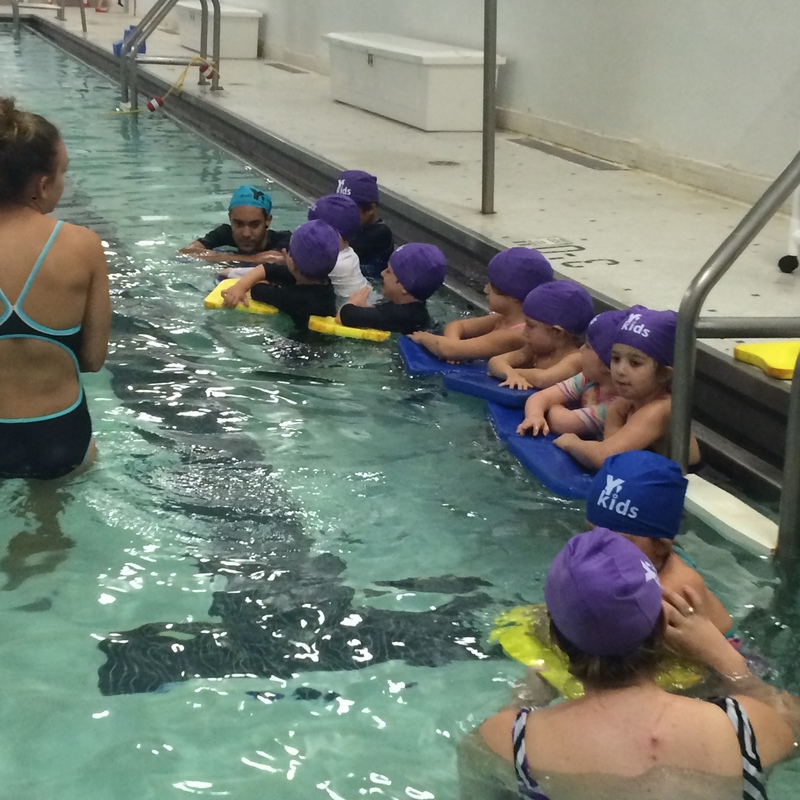 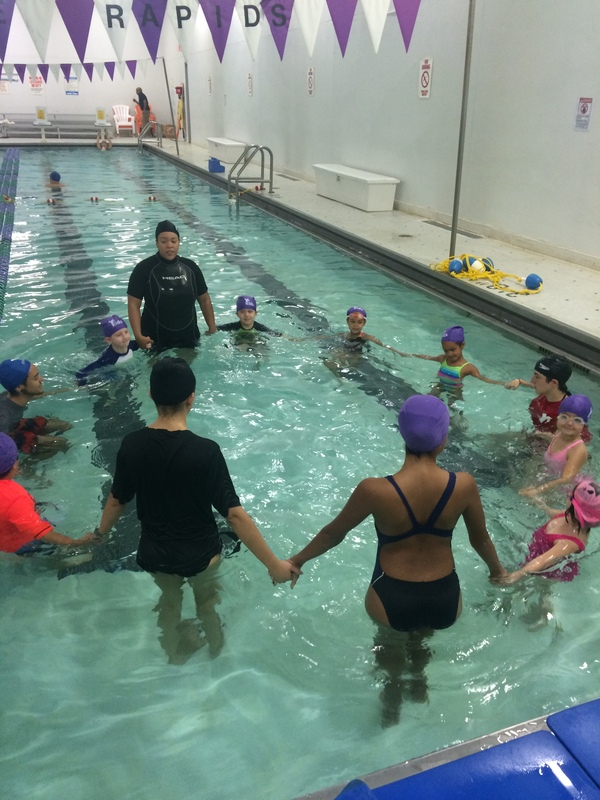 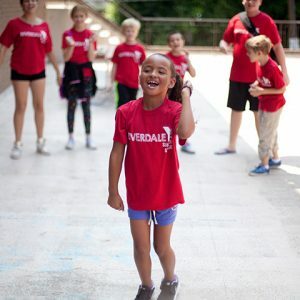 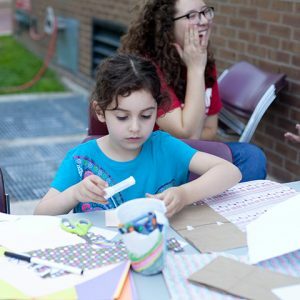 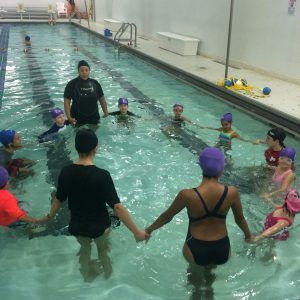 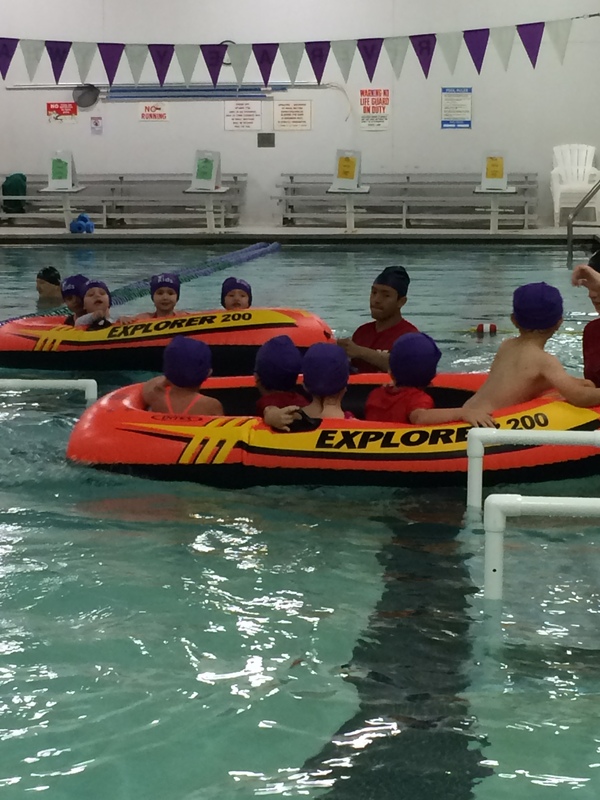 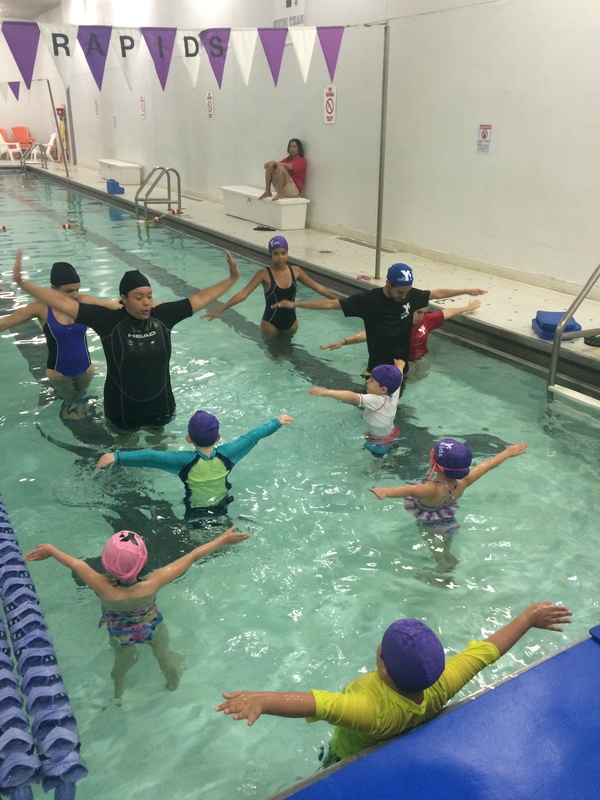 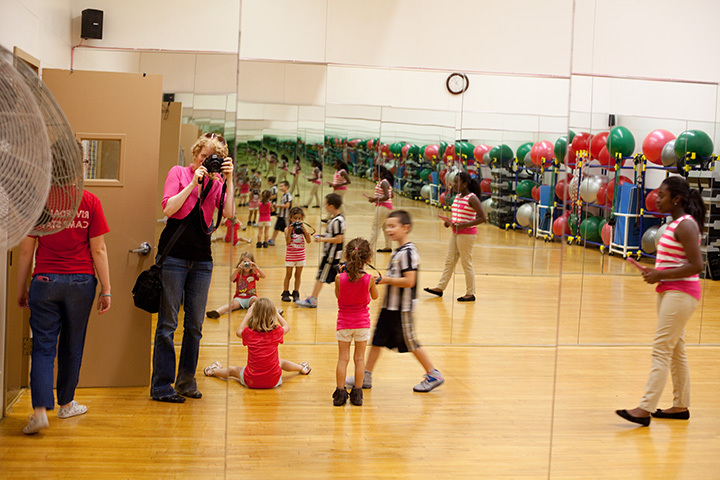 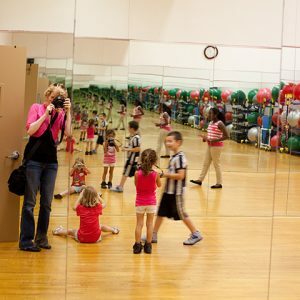 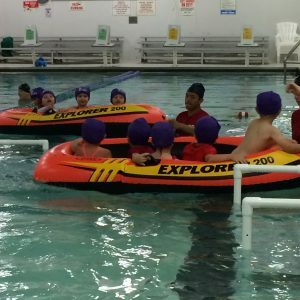 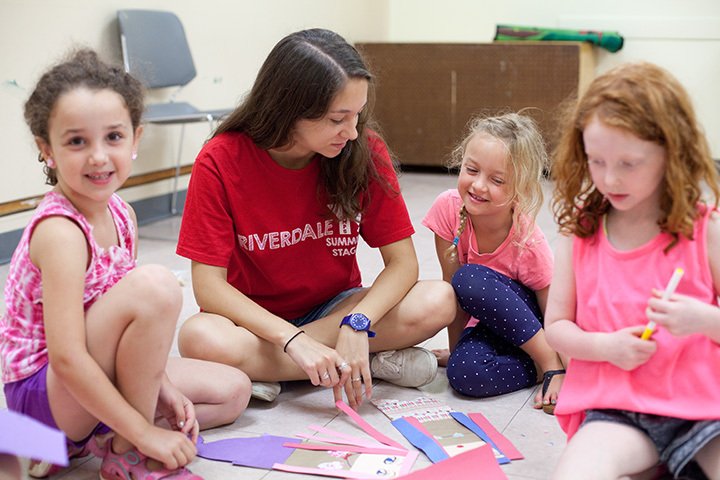 Summer camp is recognized as a key to children’s development, and is on vibrant display at the Riverdale Y, with exciting options for kids ages 2 1/2 through 16 years old. 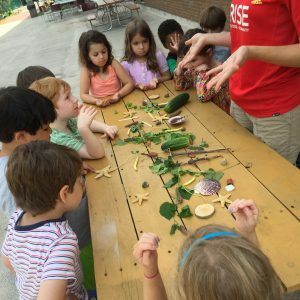 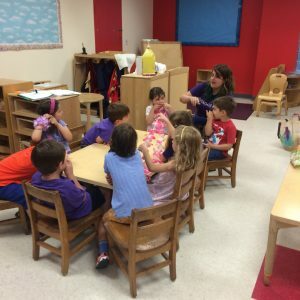 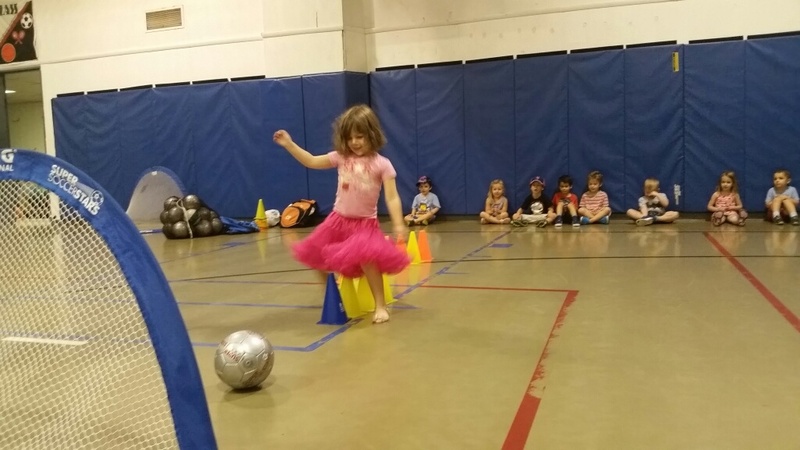 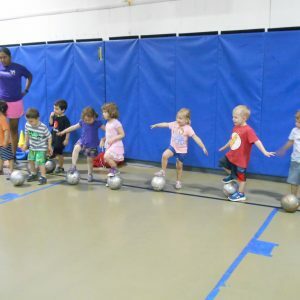 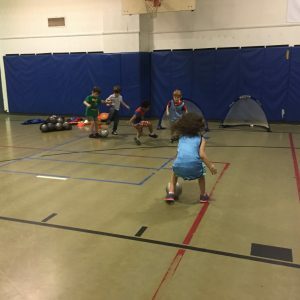 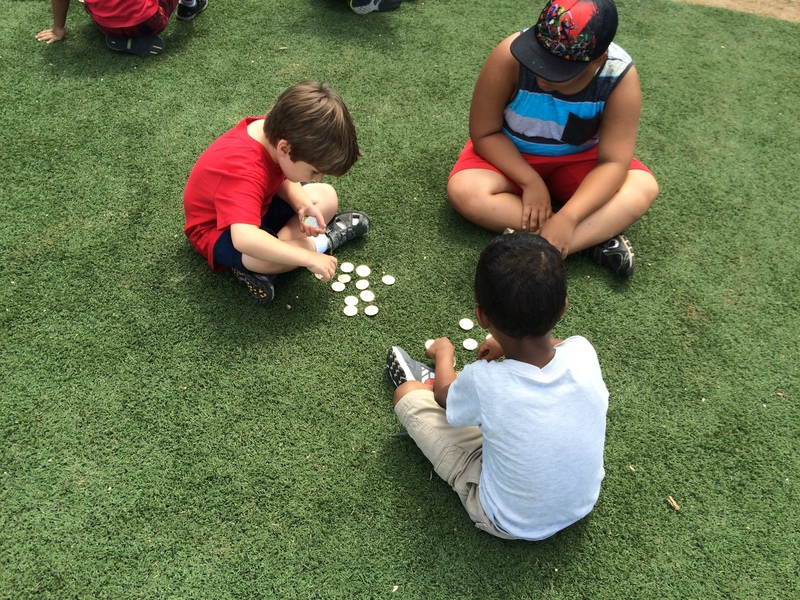 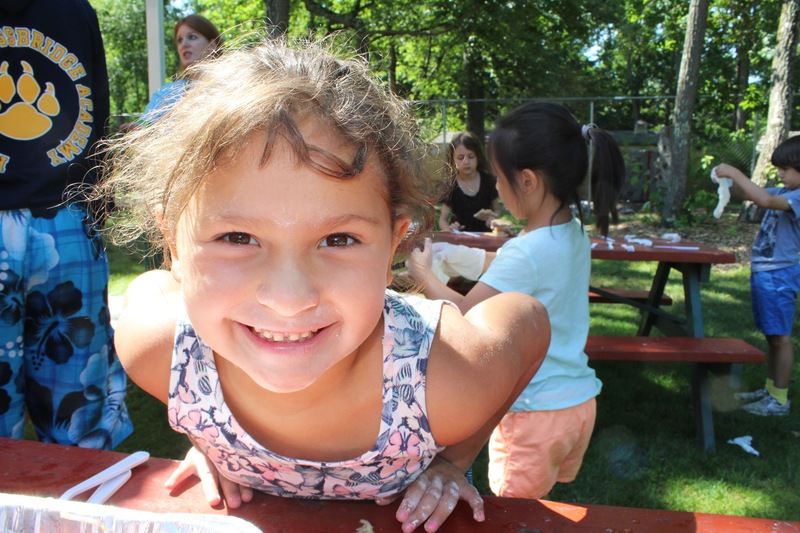 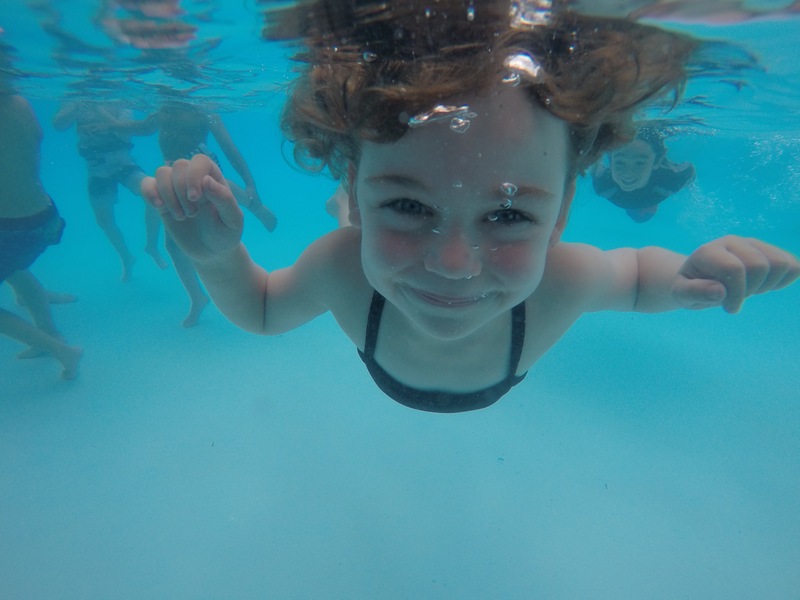 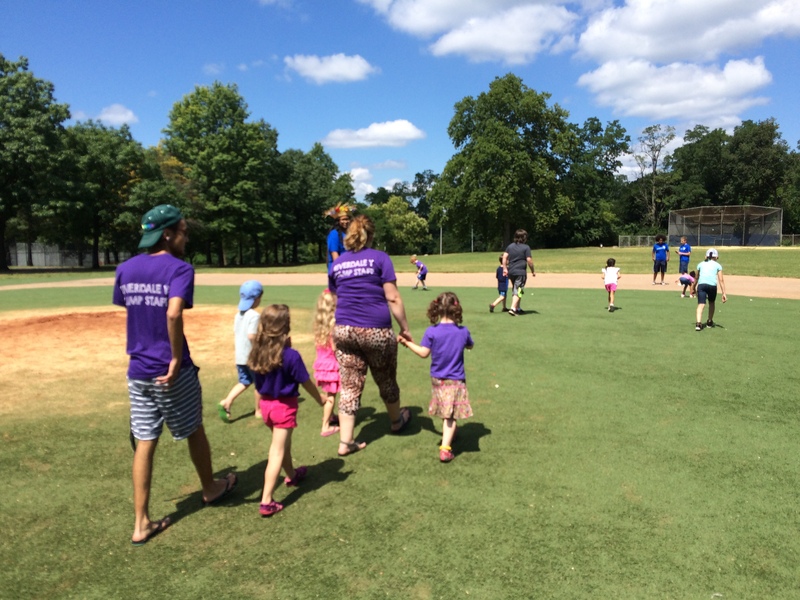 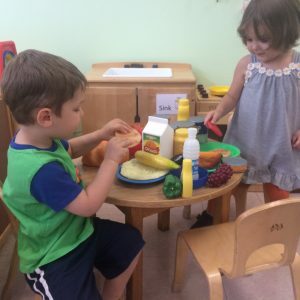 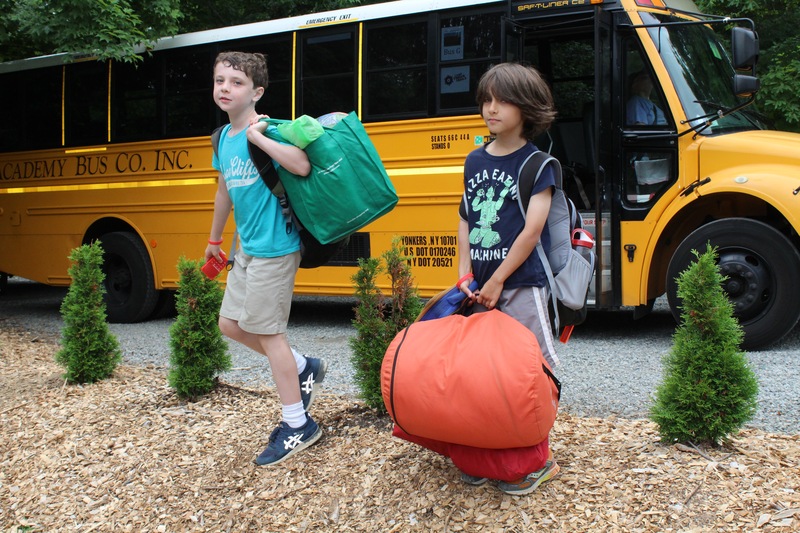 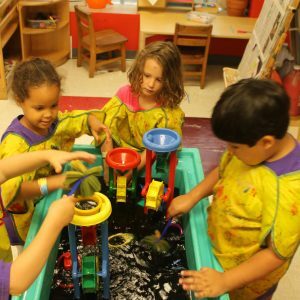 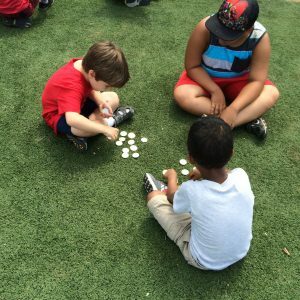 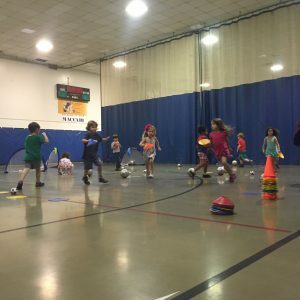 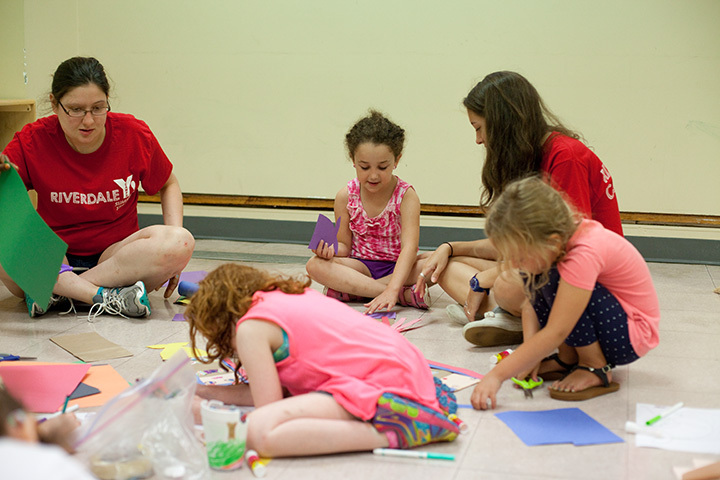 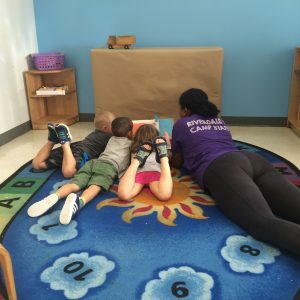 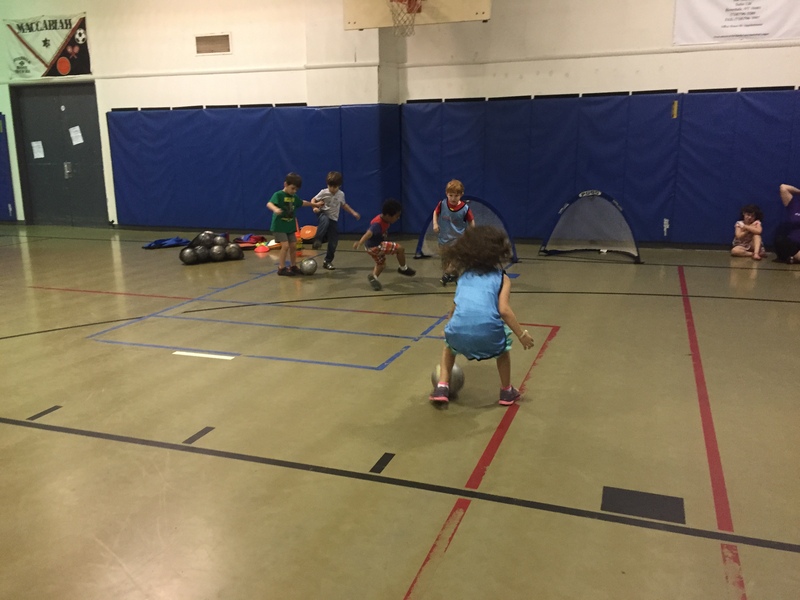 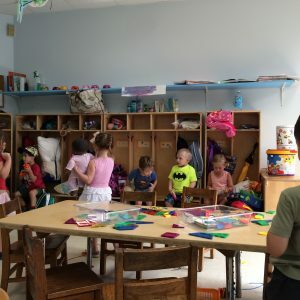 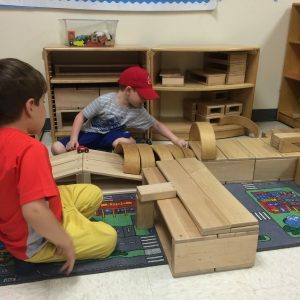 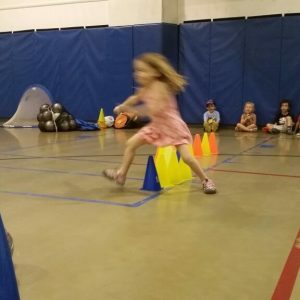 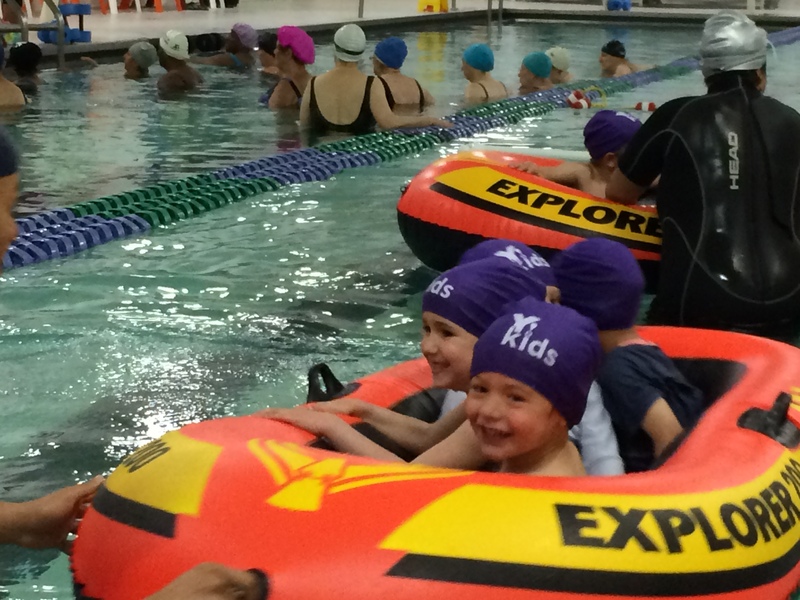 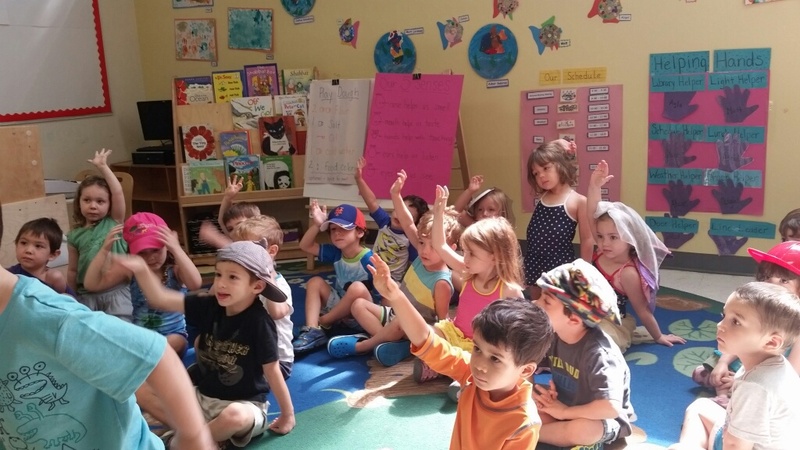 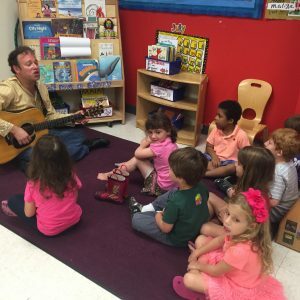 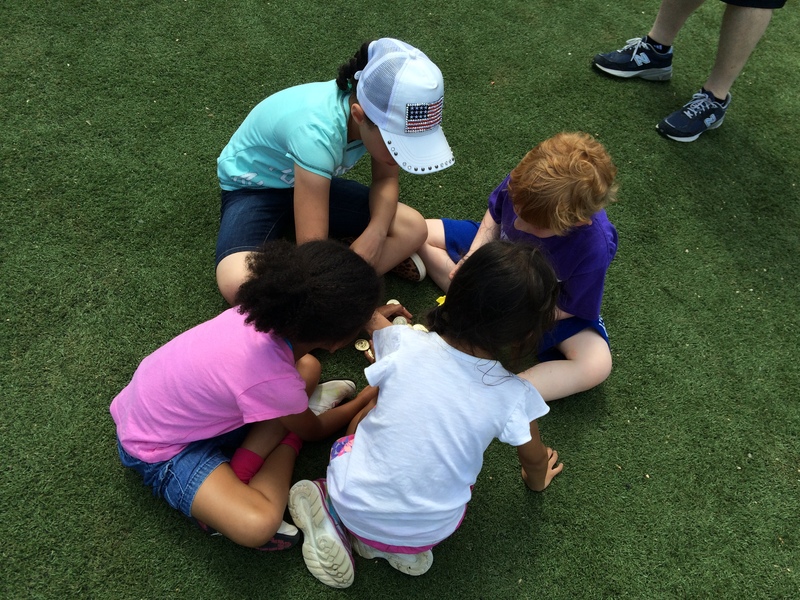 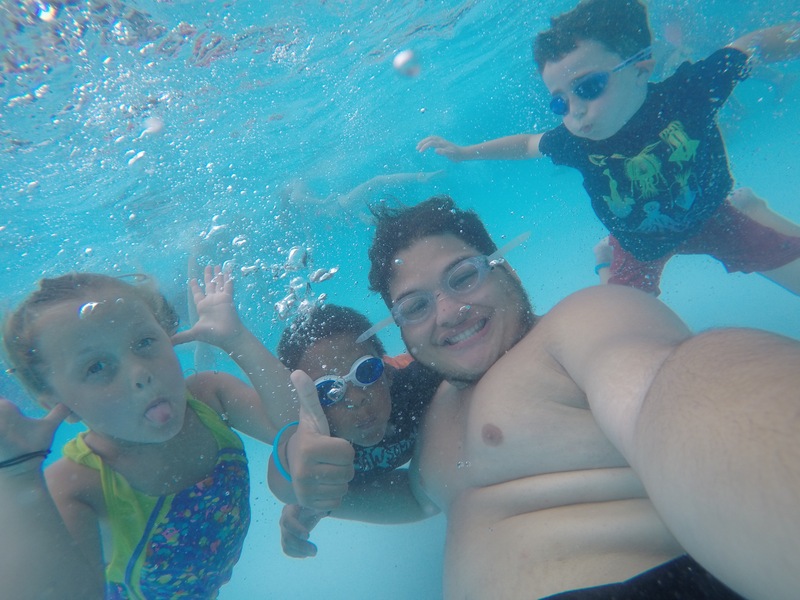 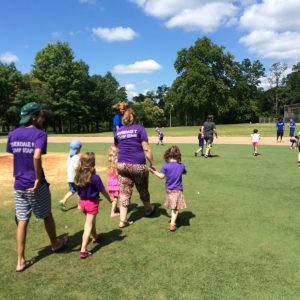 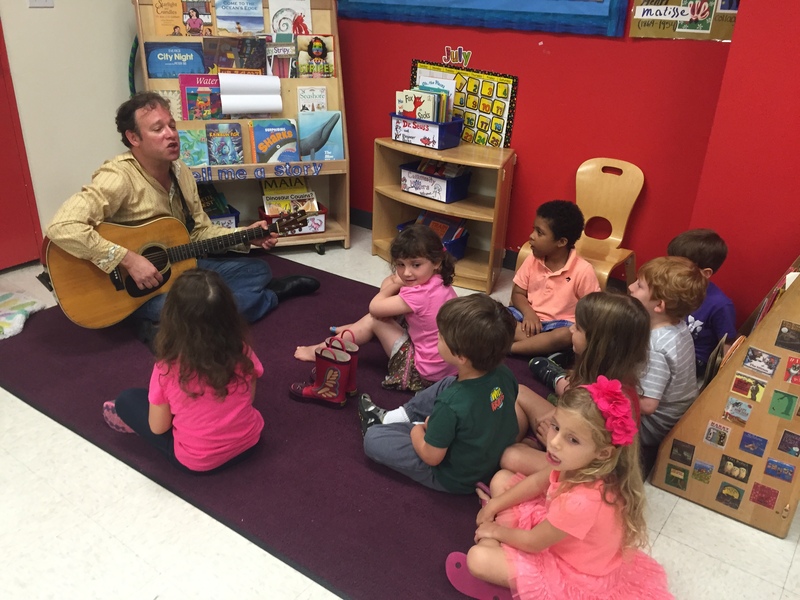 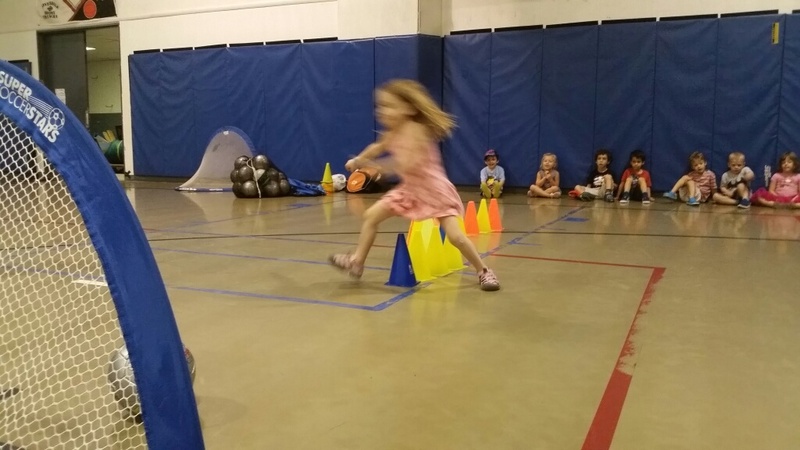 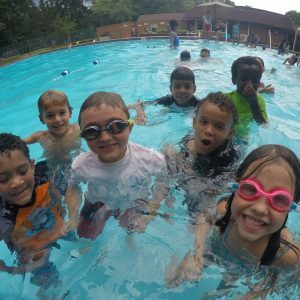 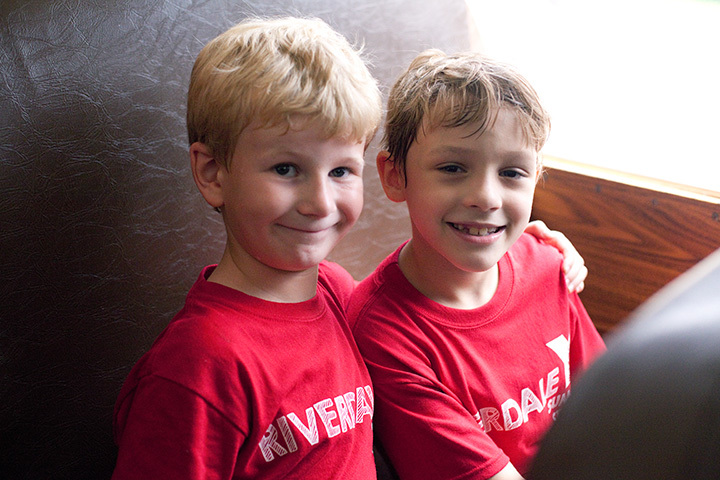 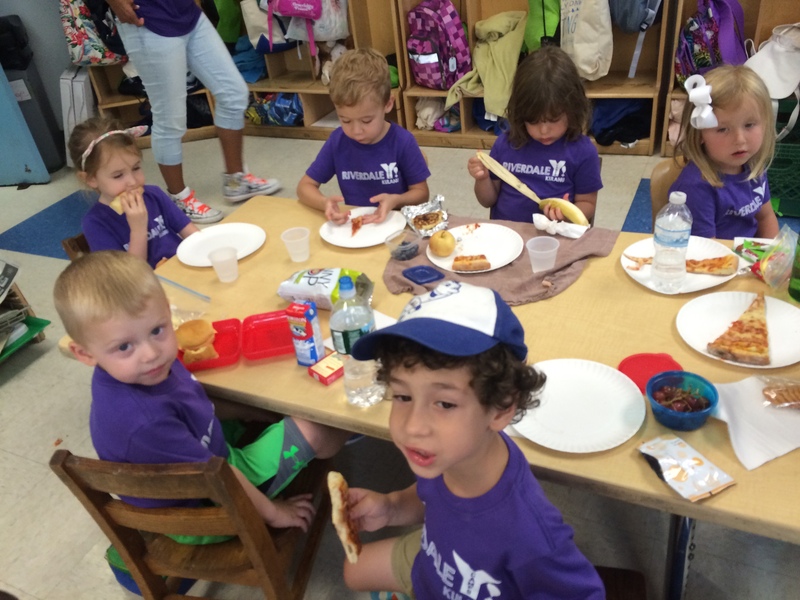 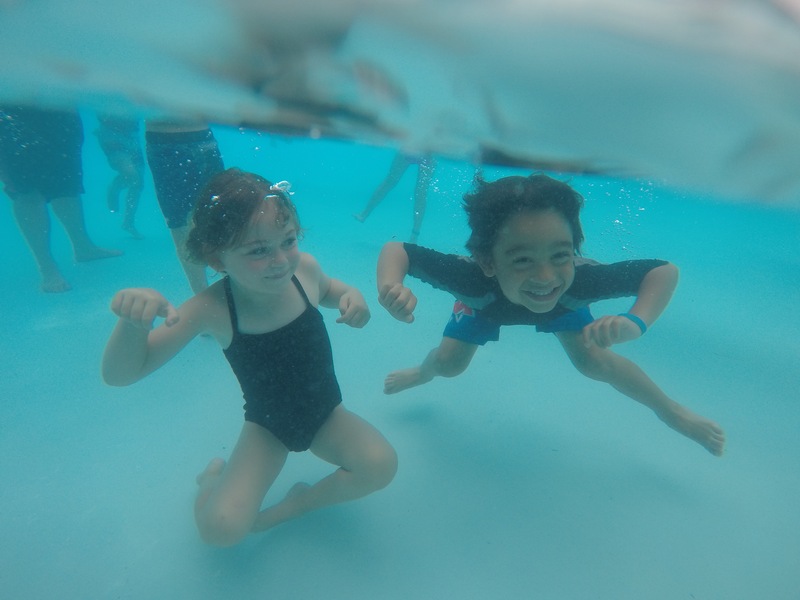 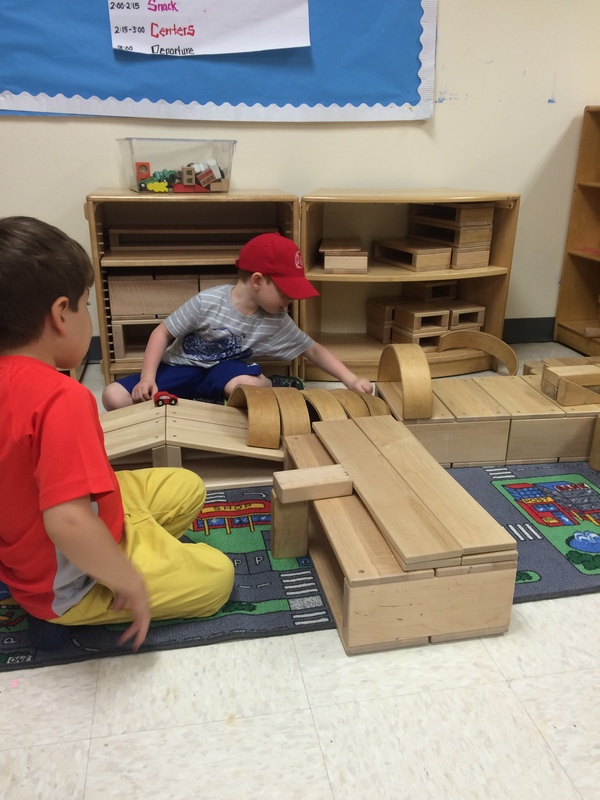 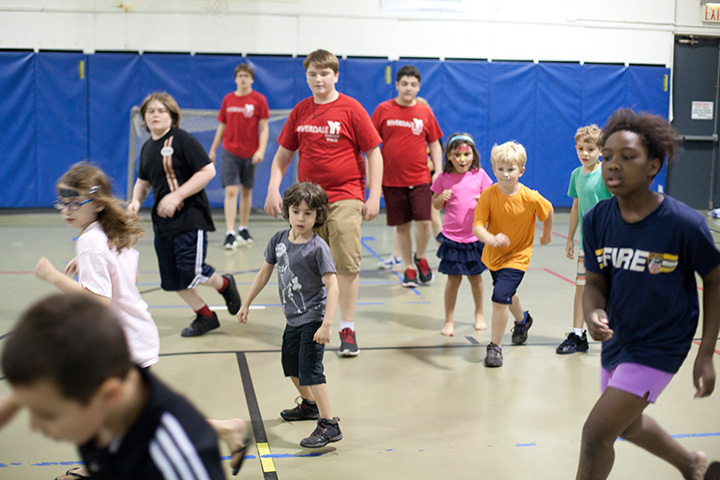 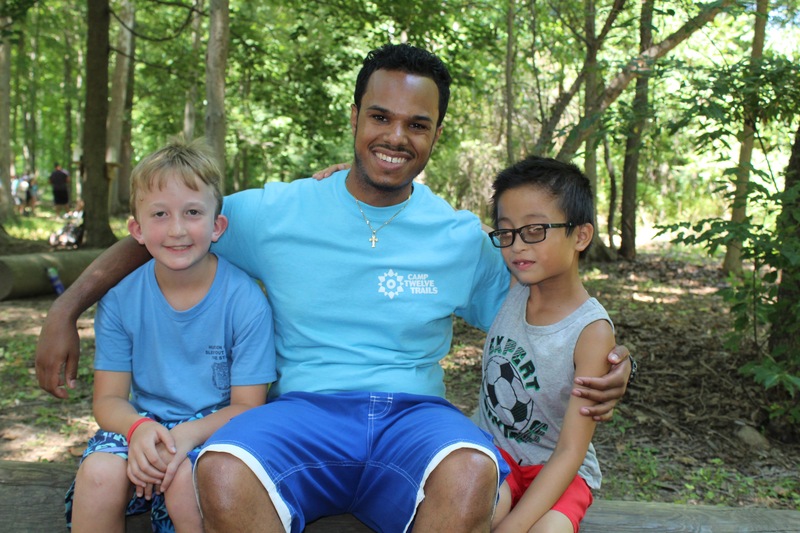 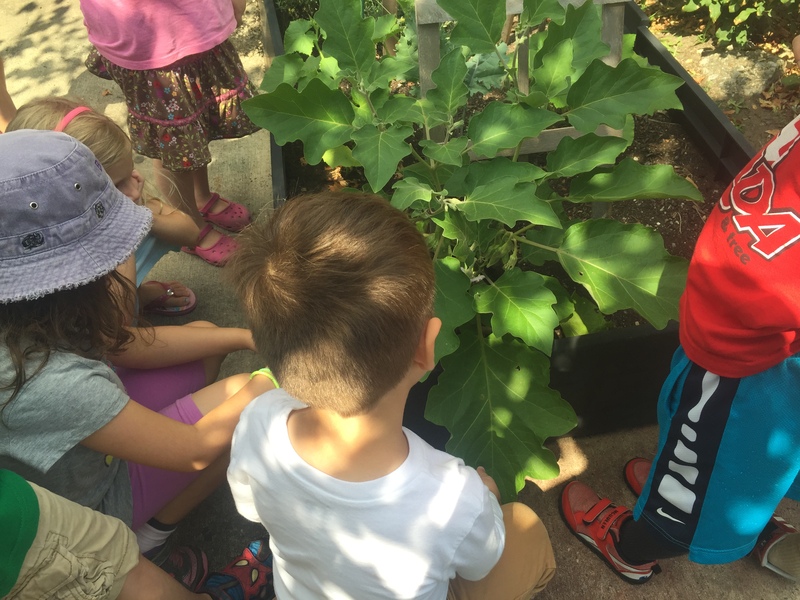 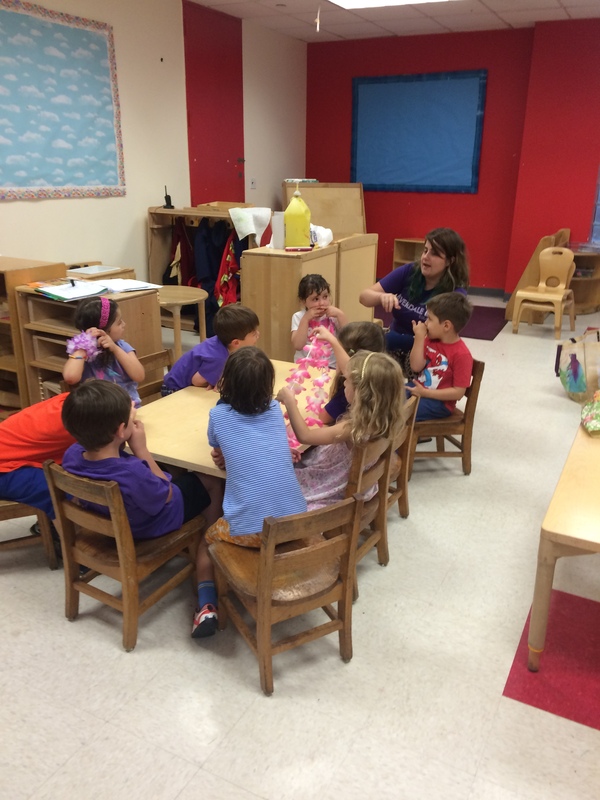 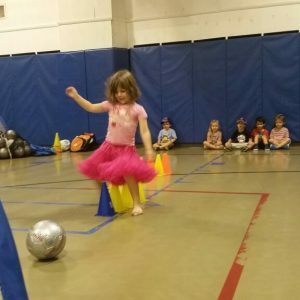 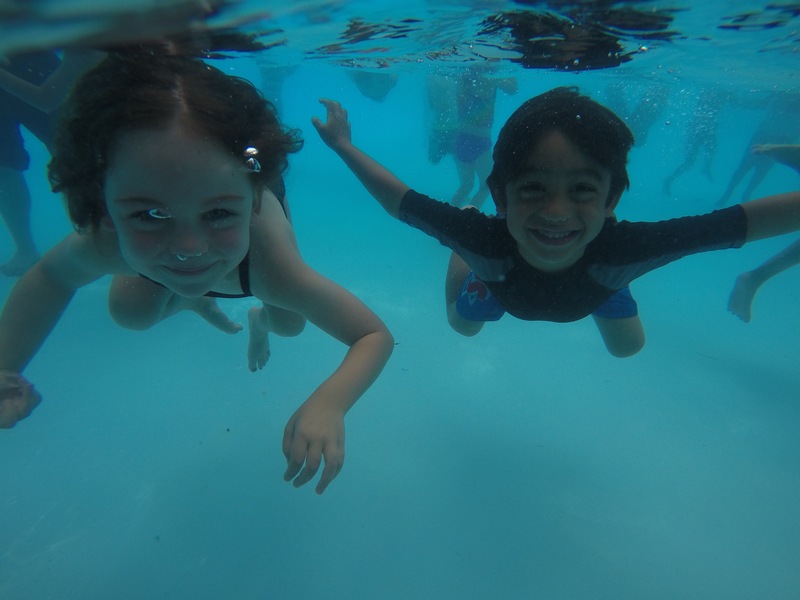 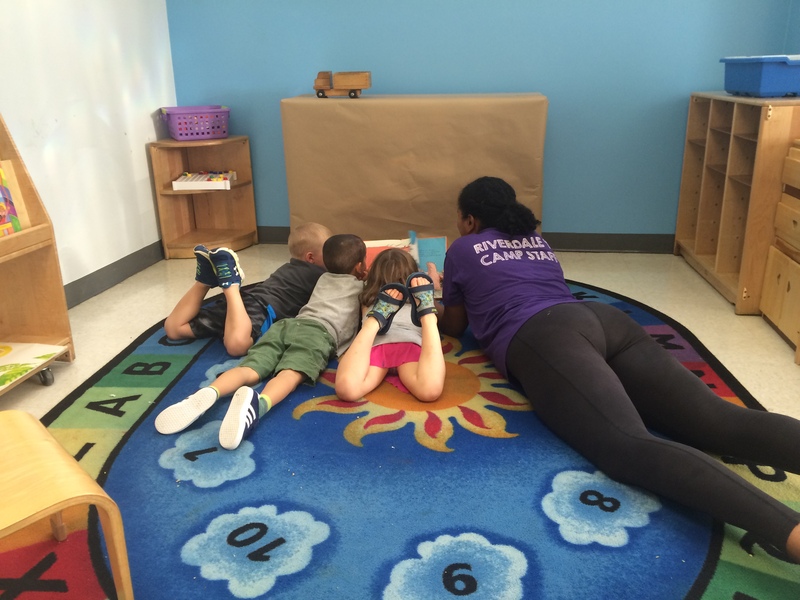 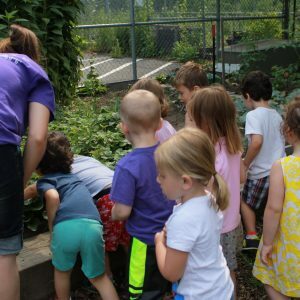 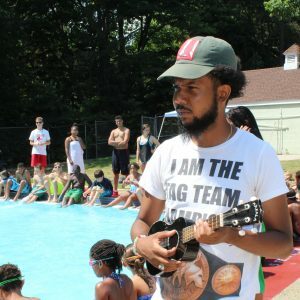 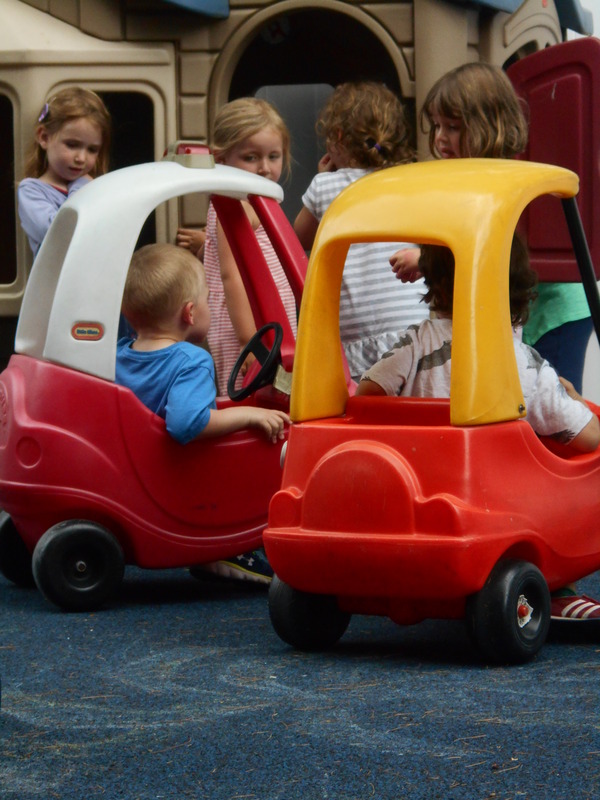 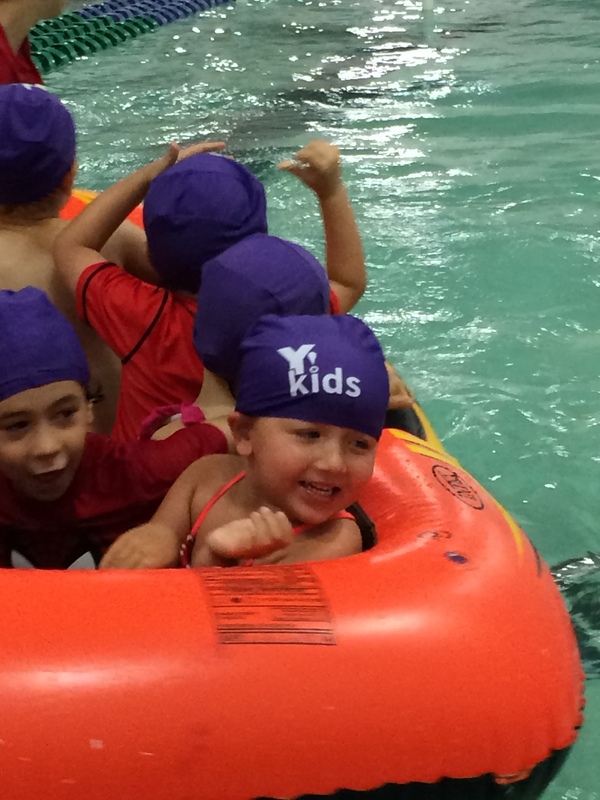 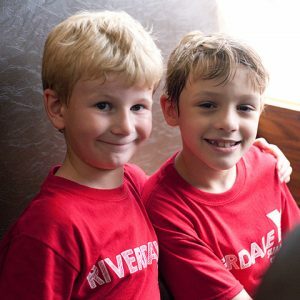 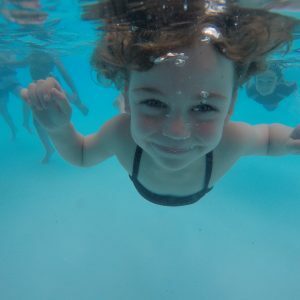 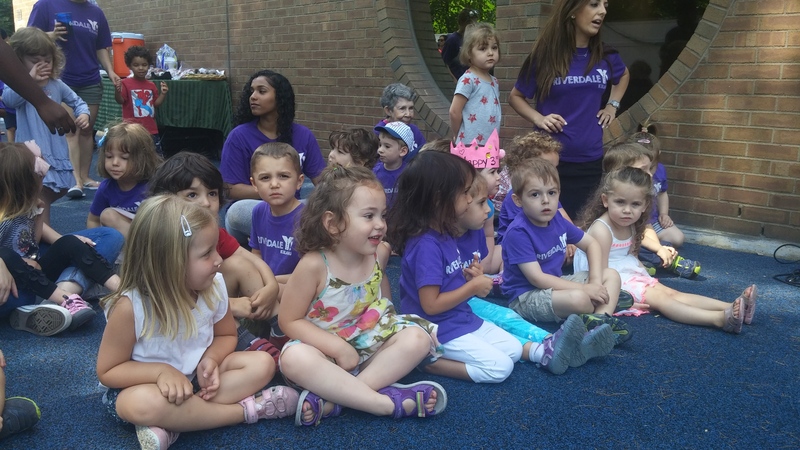 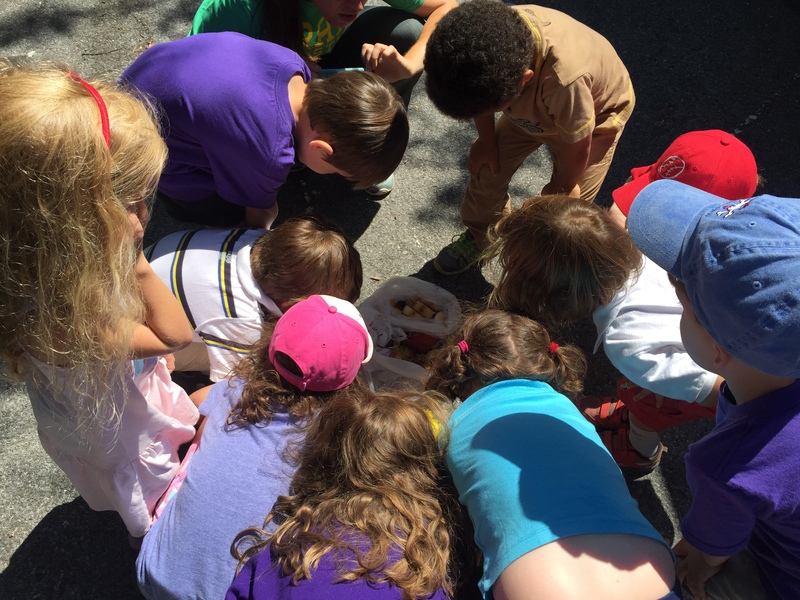 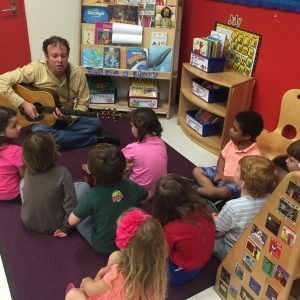 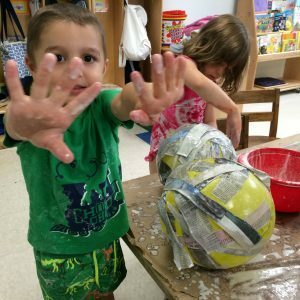 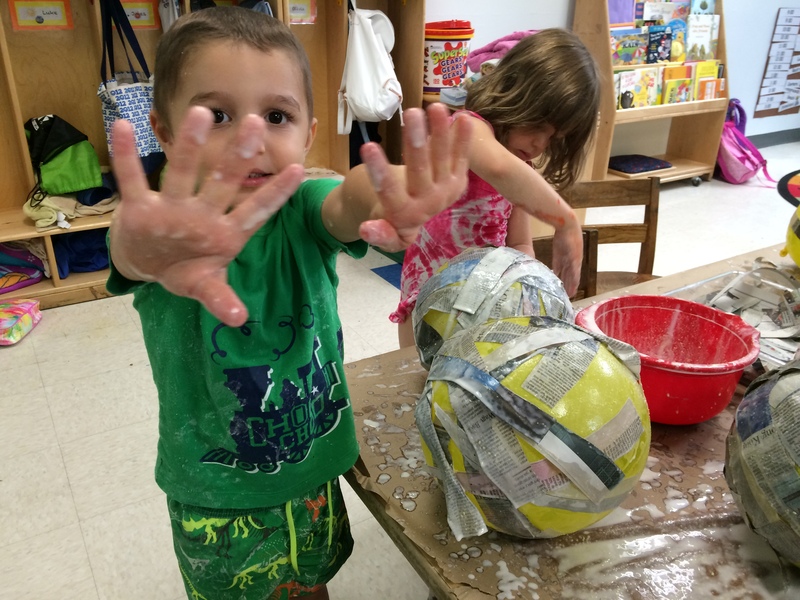 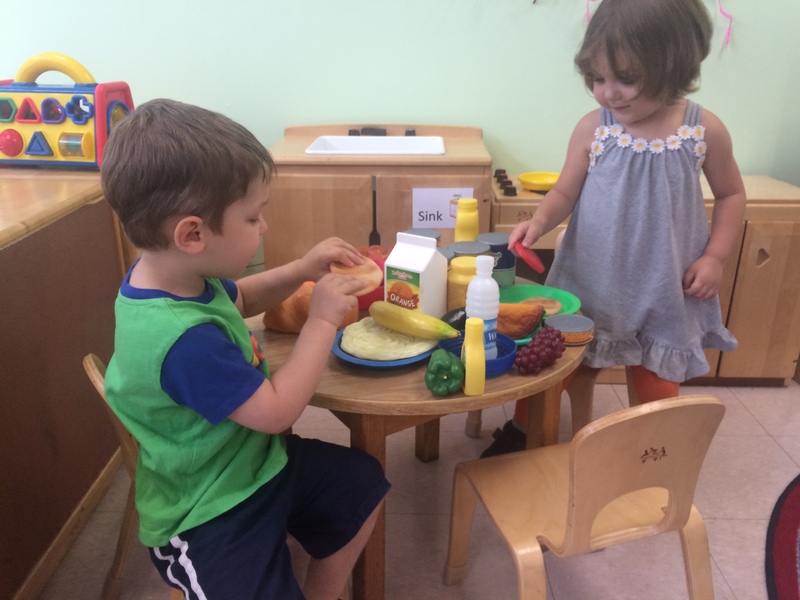 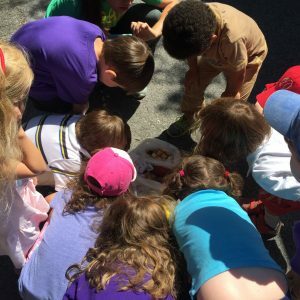 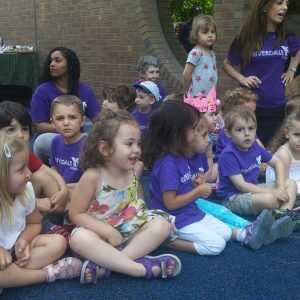 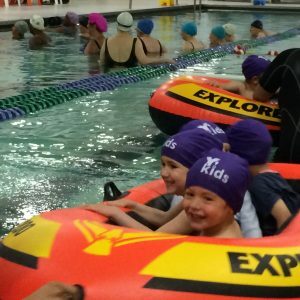 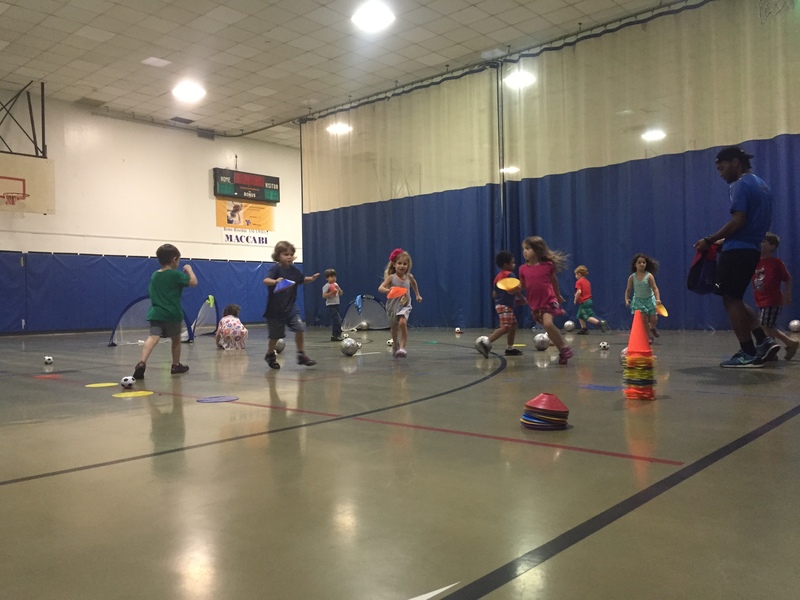 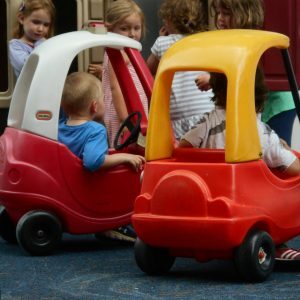 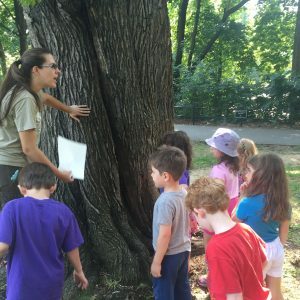 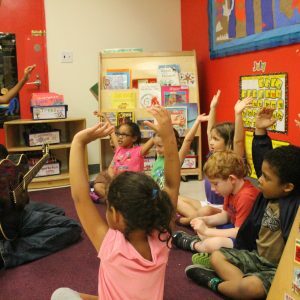 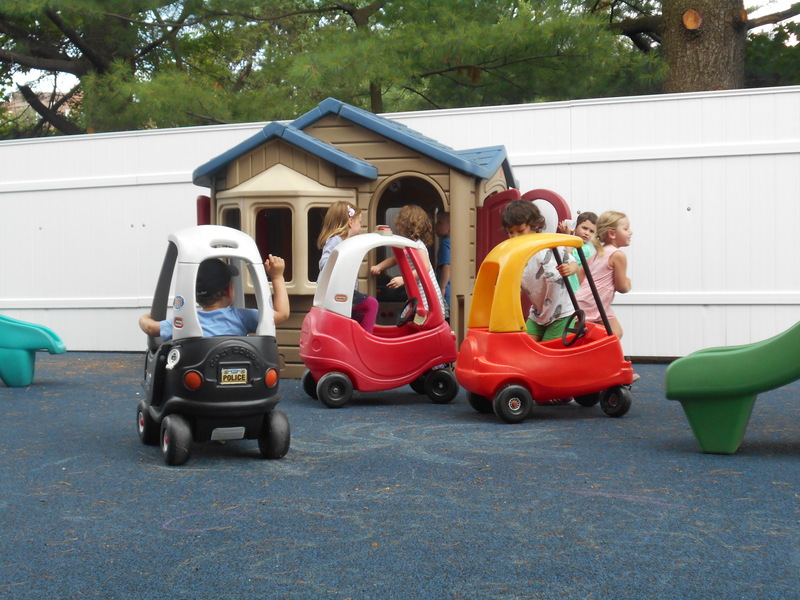 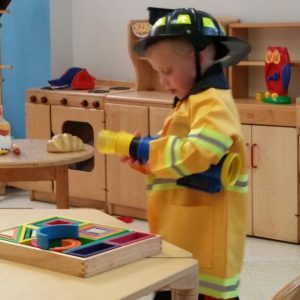 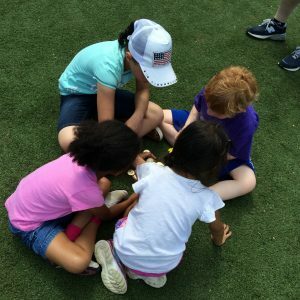 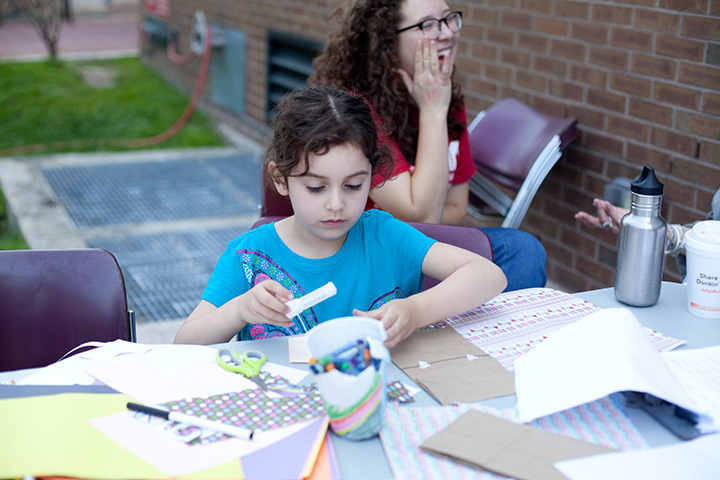 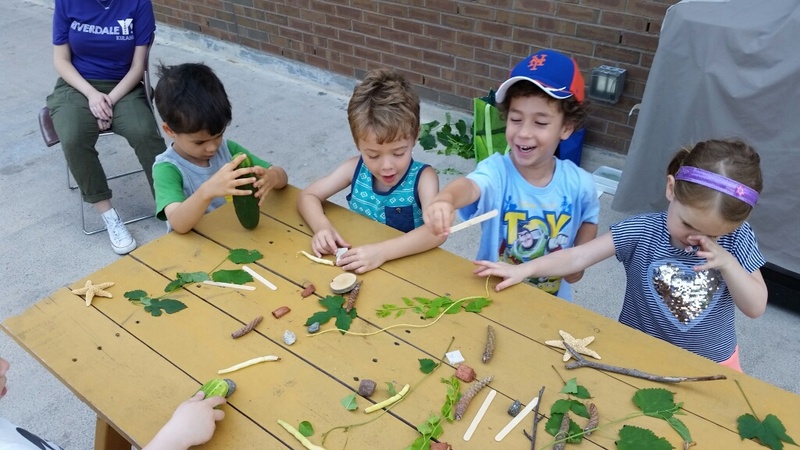 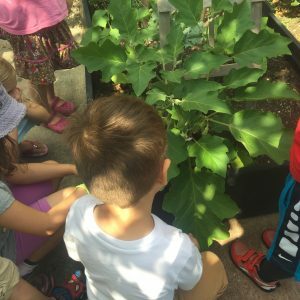 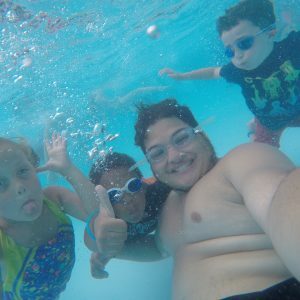 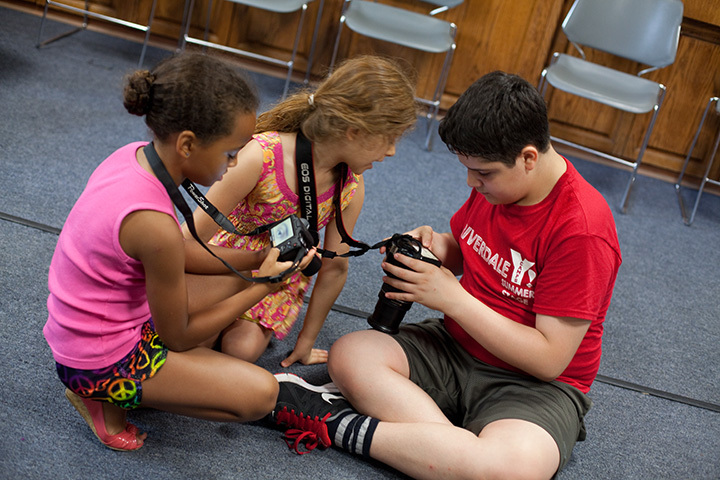 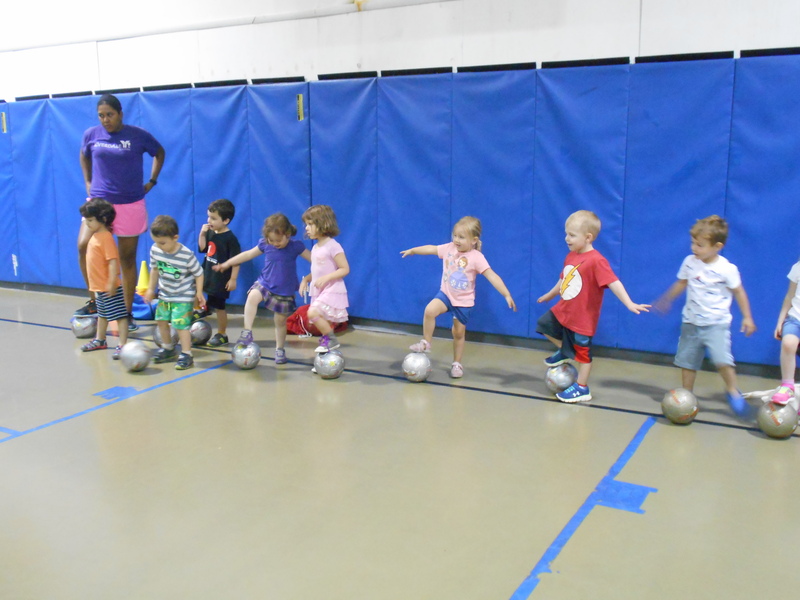 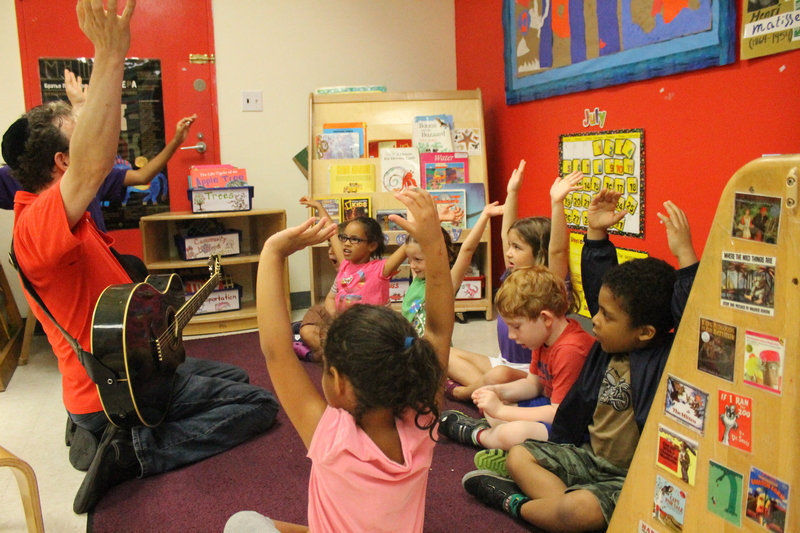 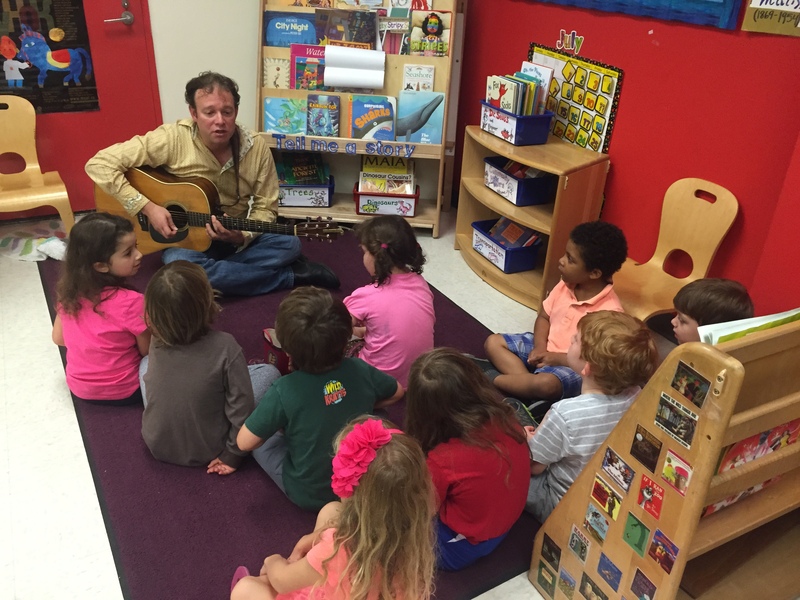 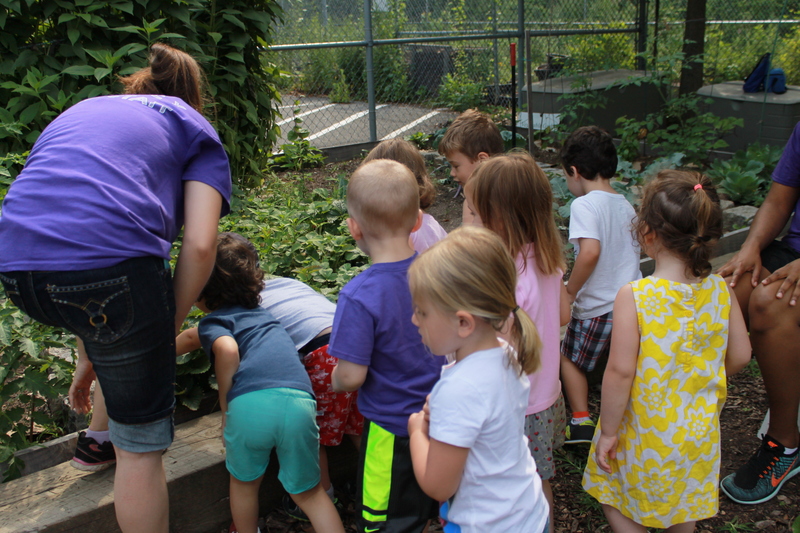 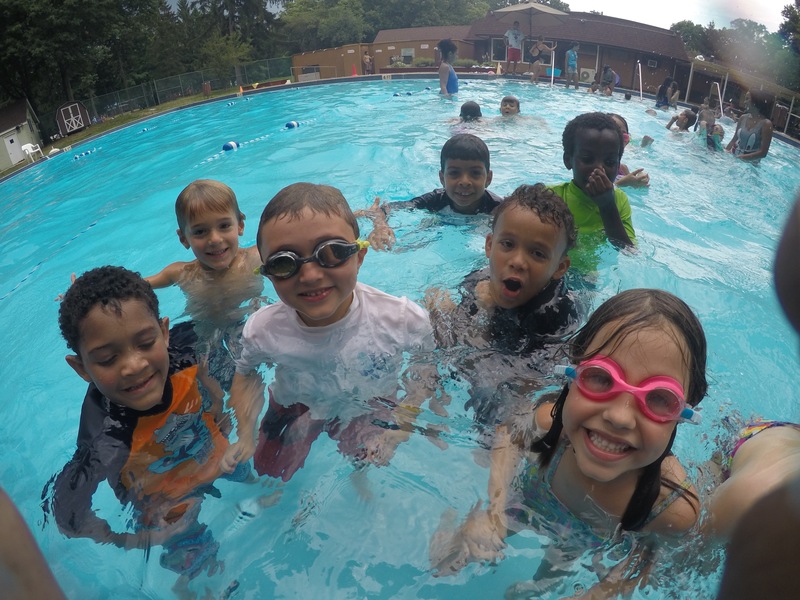 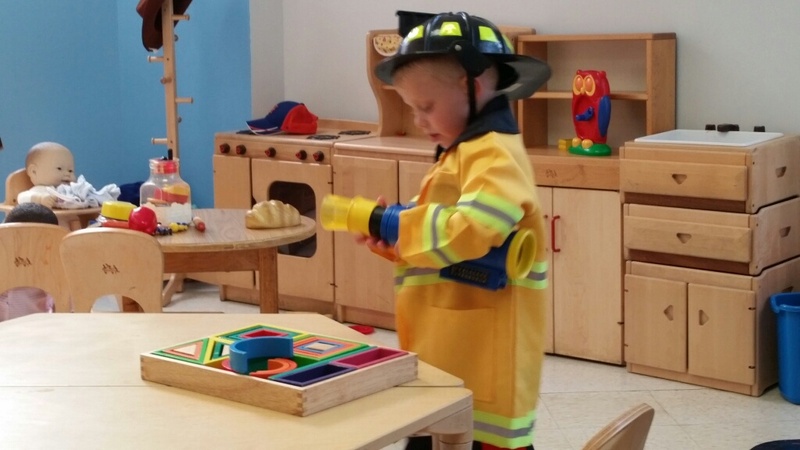 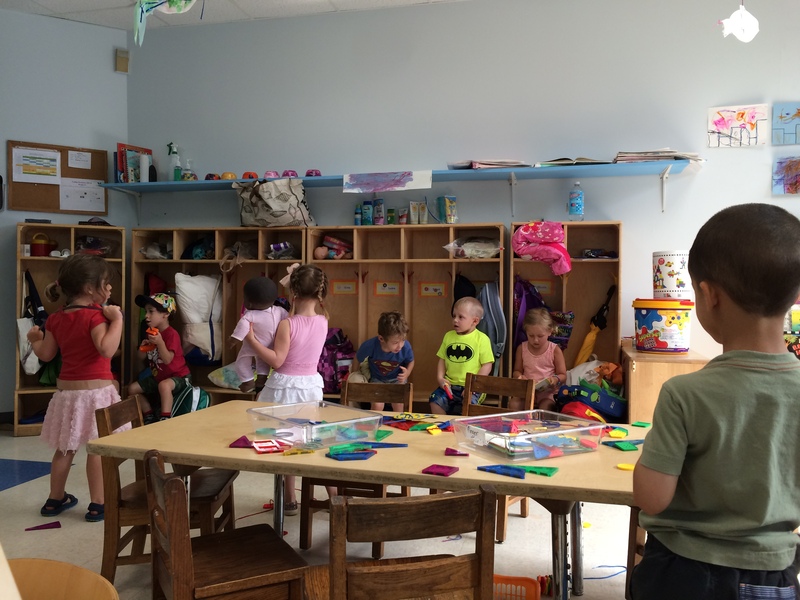 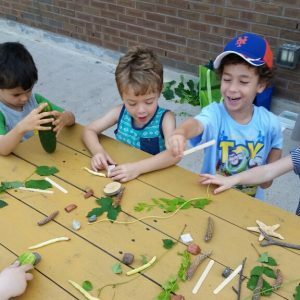 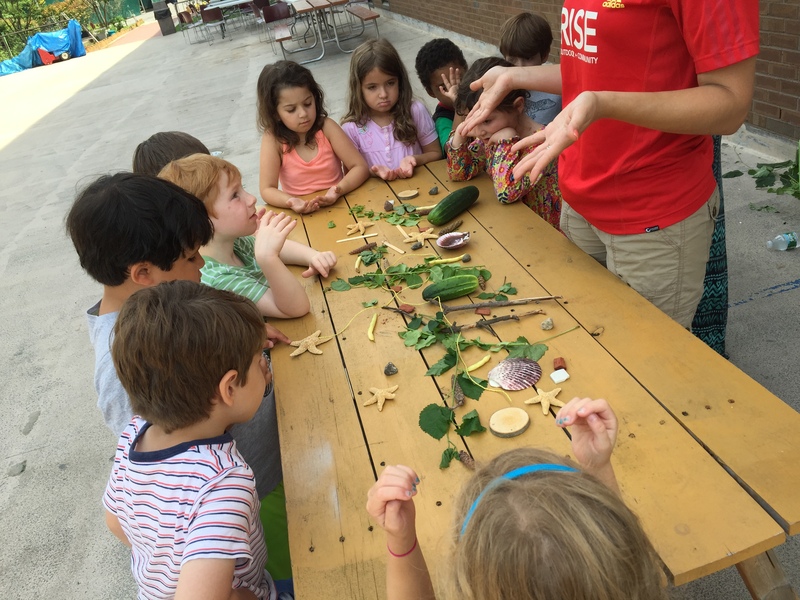 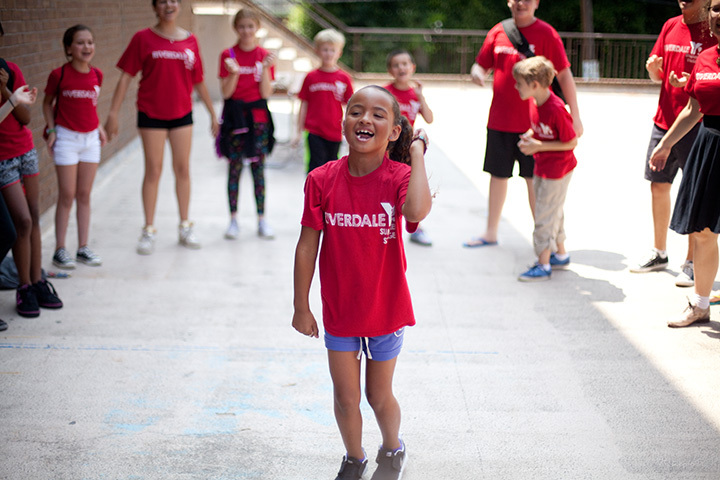 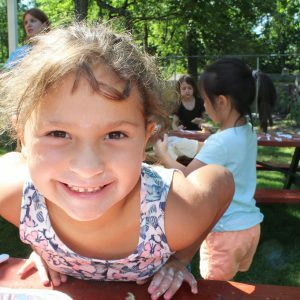 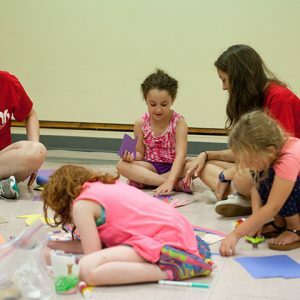 Our younger campers ages 2 ½ to 5 attending Camp Kulanu will swim every day and participate in activities, such as gardening, soccer, movement to music, arts & crafts, music and more housed in the Riverdale Y’s dedicated Early Childhood Center. 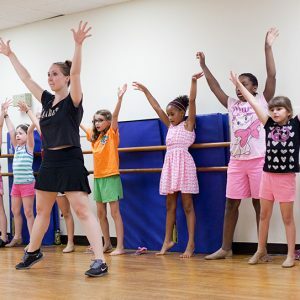 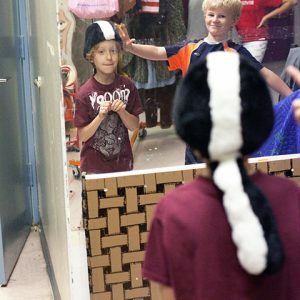 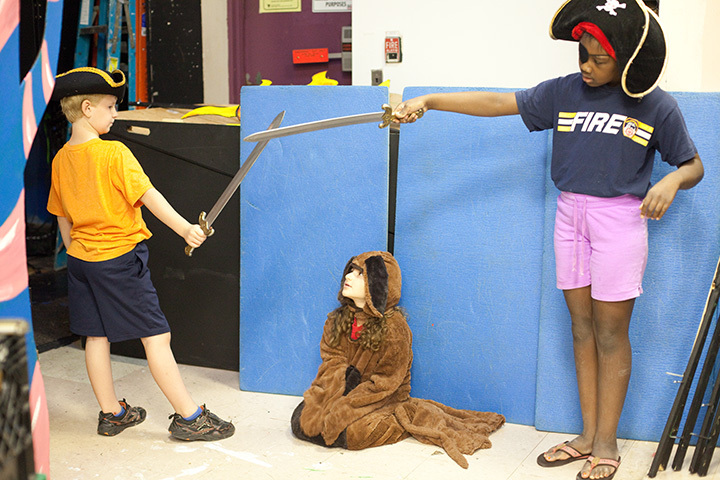 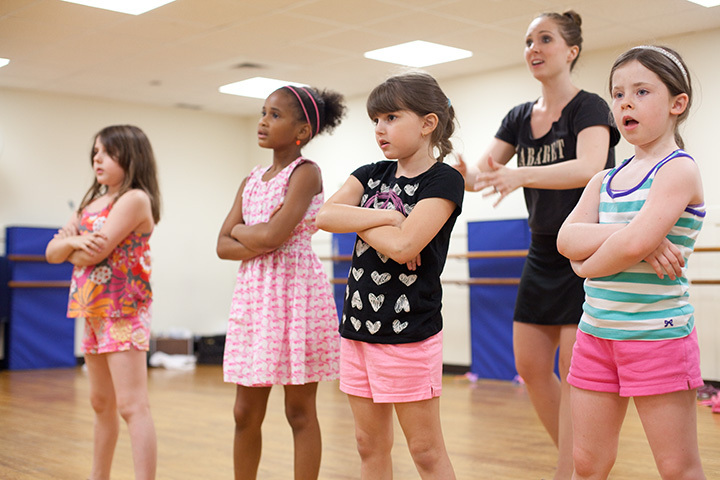 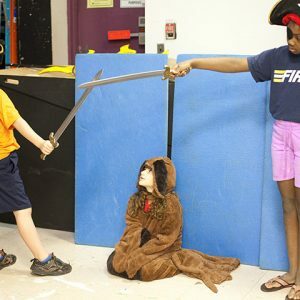 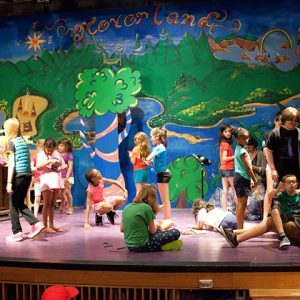 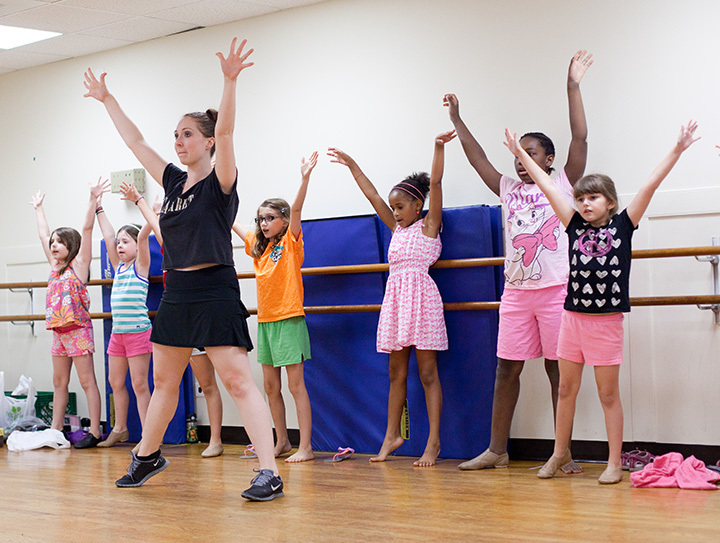 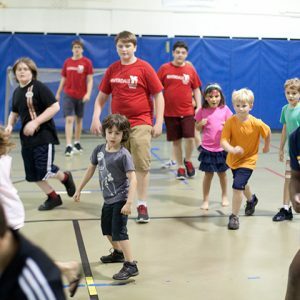 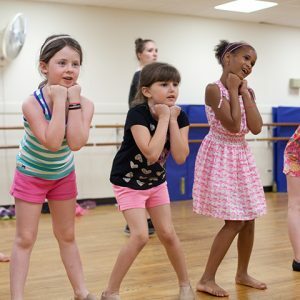 Rising Stars Summer Stage, our theater arts intensive camp, gets 7- to 12-year-olds actively involved in a full-scale musical production, guided by professional, working artists from the stage and screen. 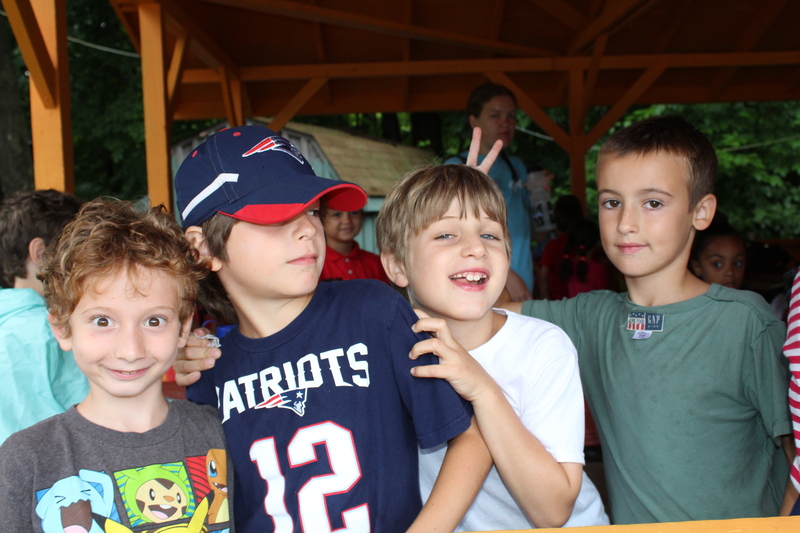 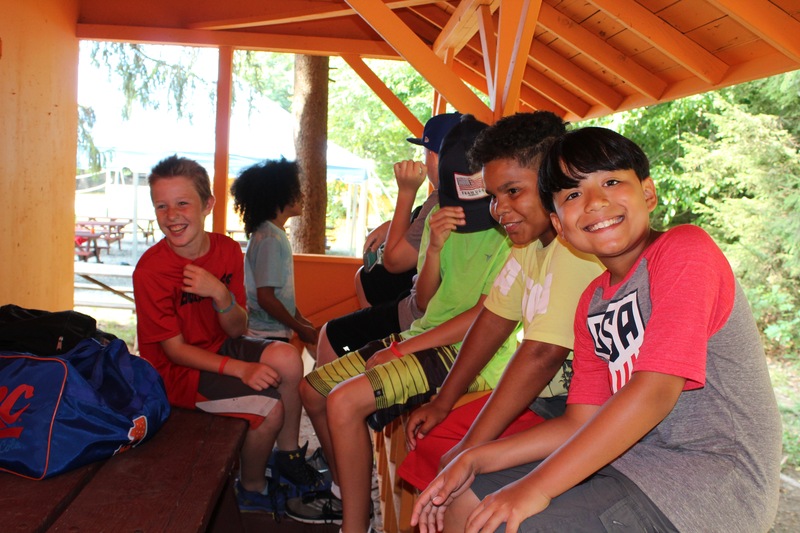 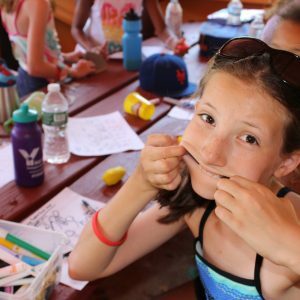 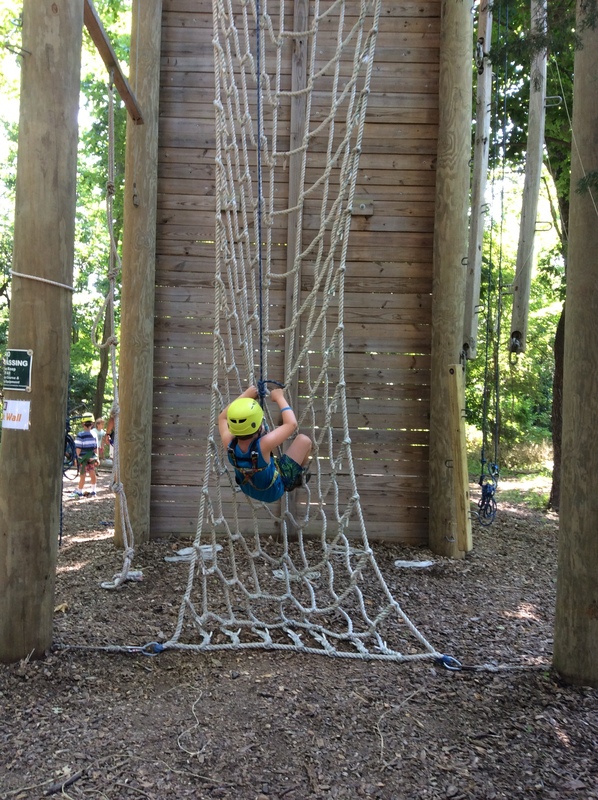 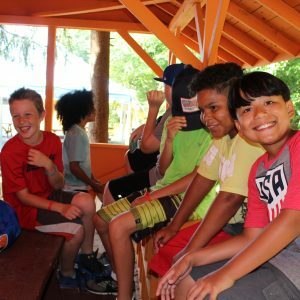 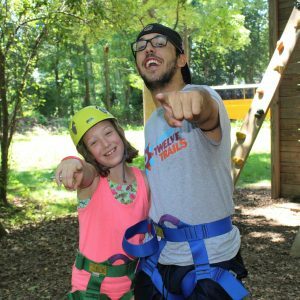 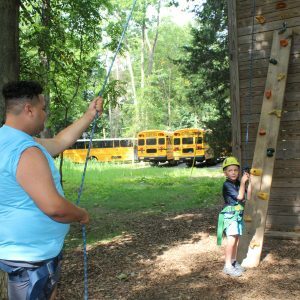 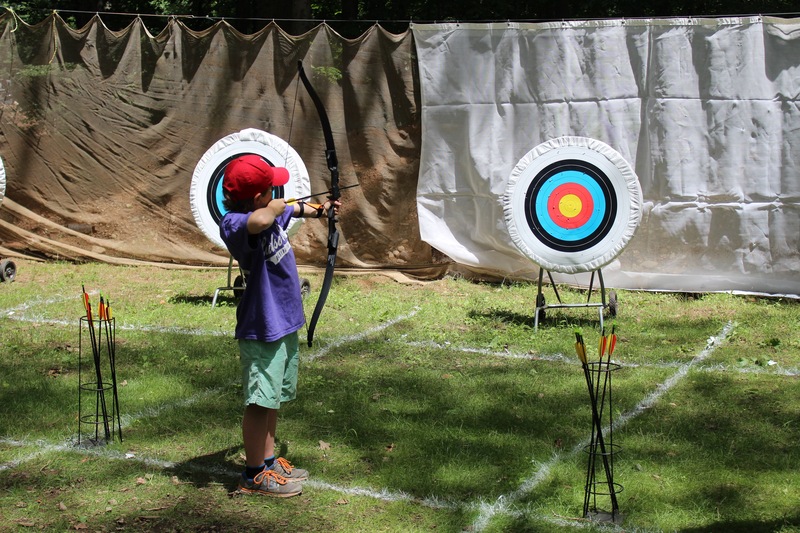 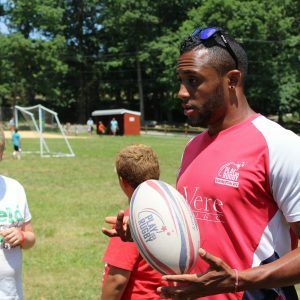 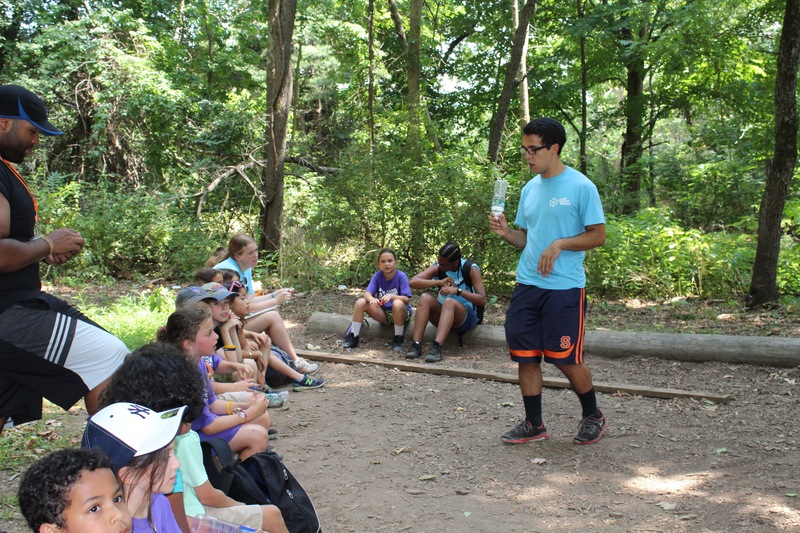 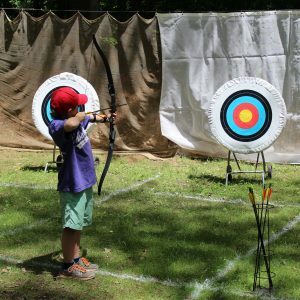 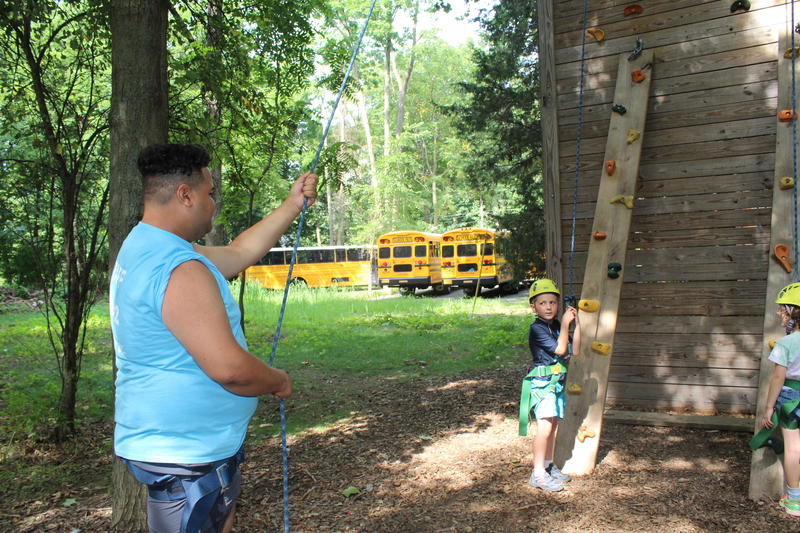 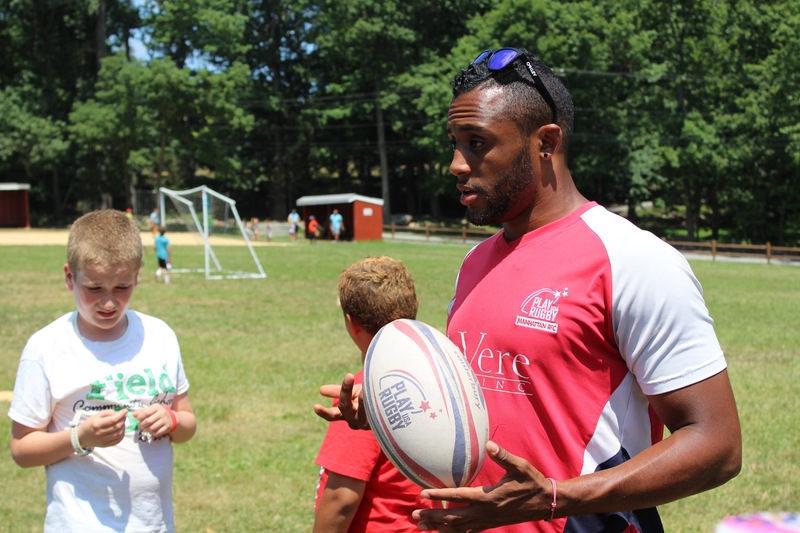 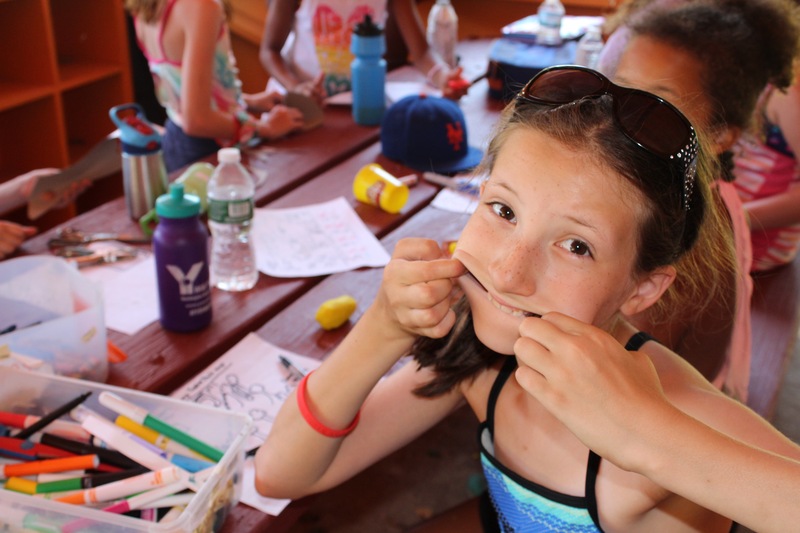 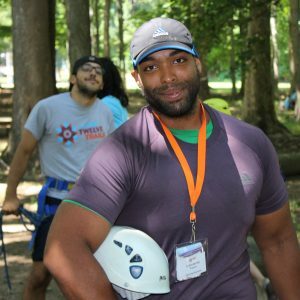 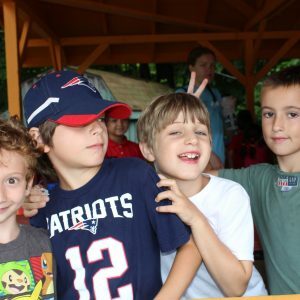 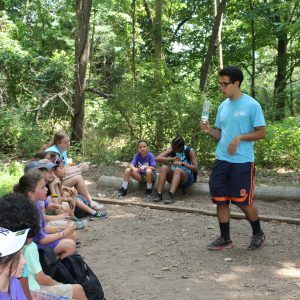 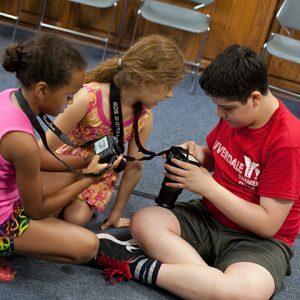 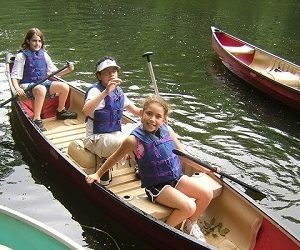 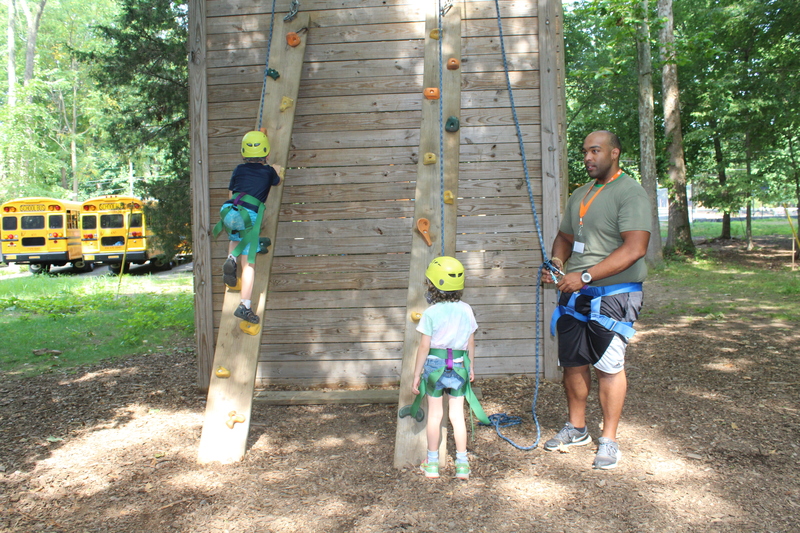 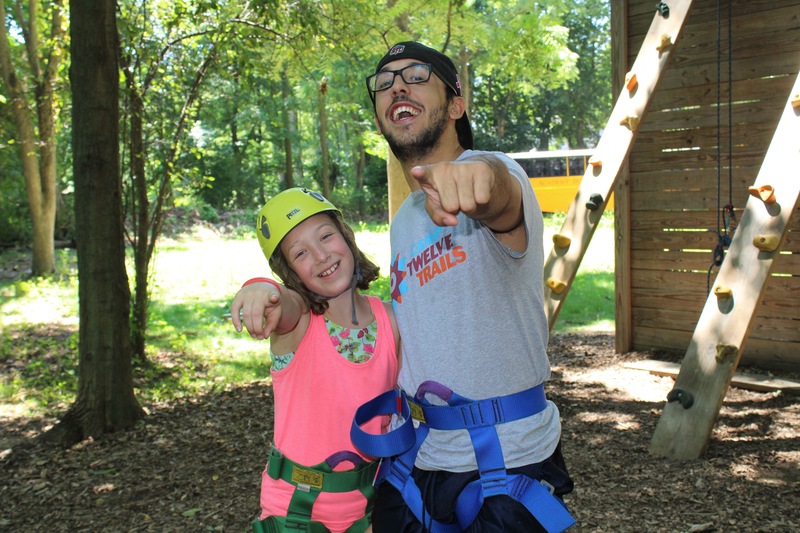 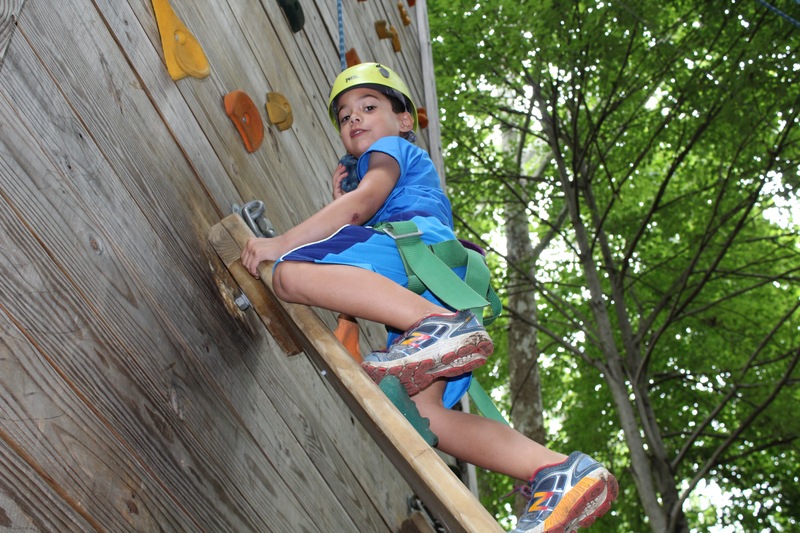 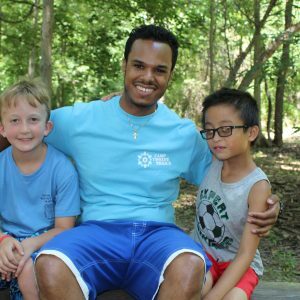 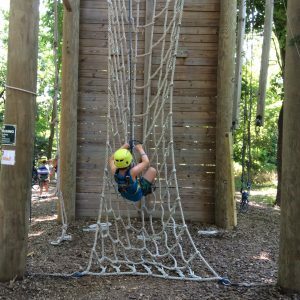 Camp Twelve Trails, for kids aged 5 to 16, gives campers the best of specialty and contemporary camp experiences, in the bucolic setting of nearby Pearl River, NY. 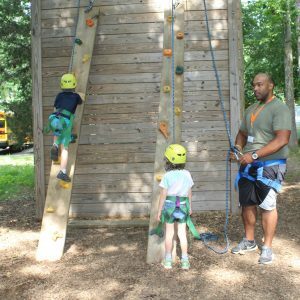 Campers explore the creative arts, science and technology, sports and fitness and outdoor adventures in a safe, fun and inclusive environment. 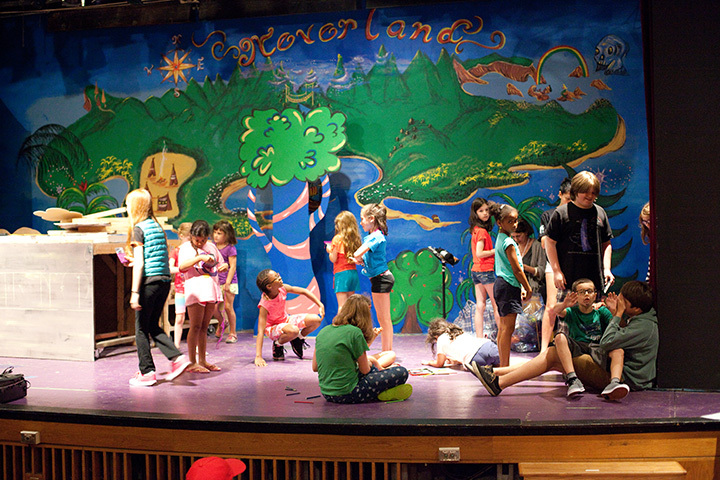 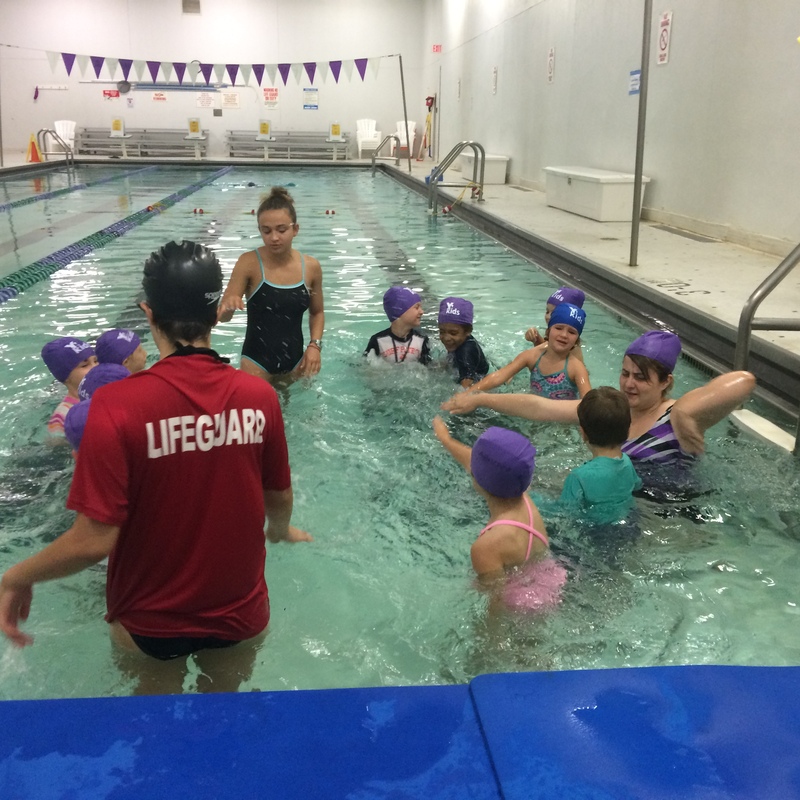 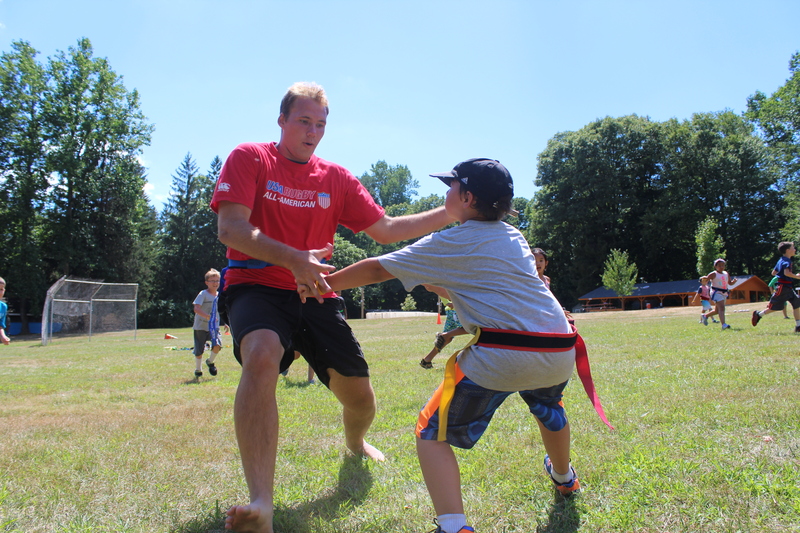 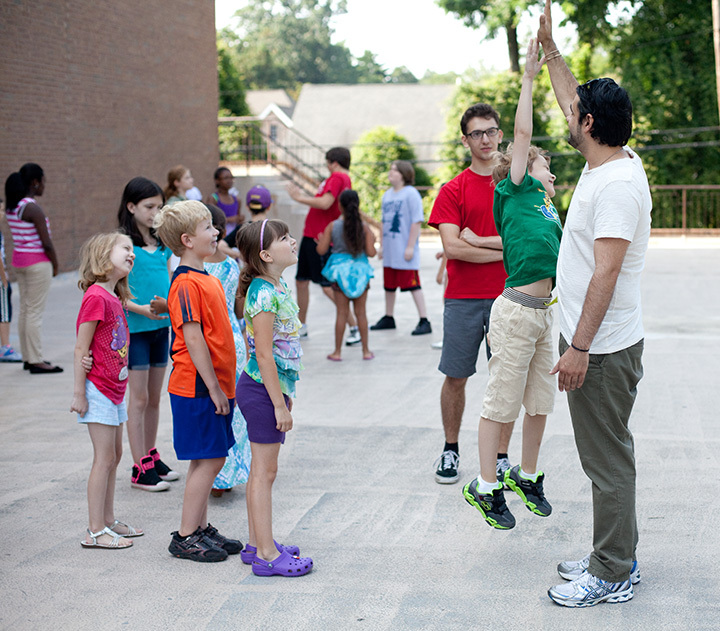 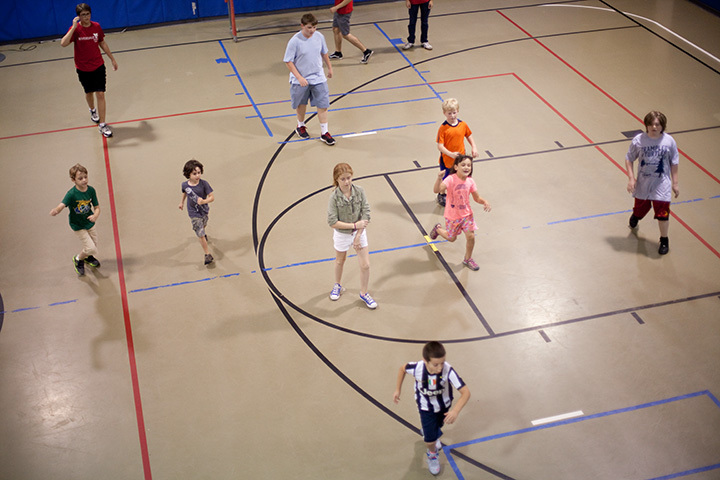 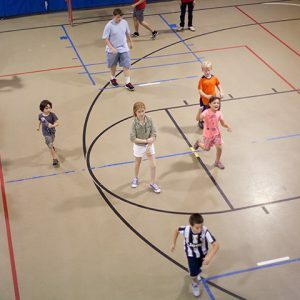 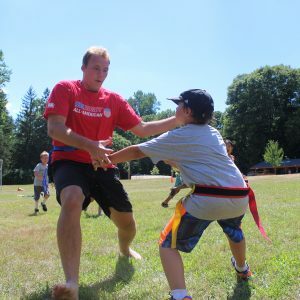 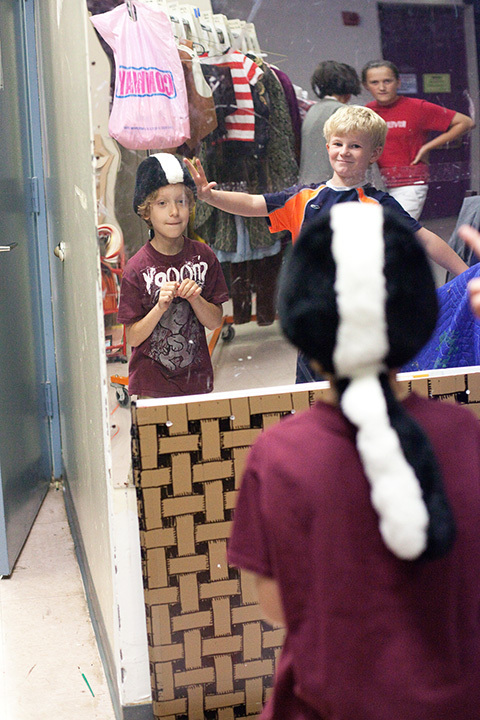 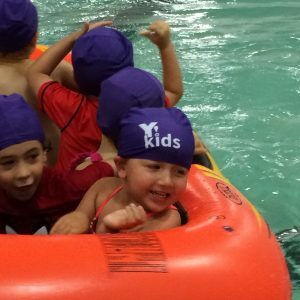 Camps run for up to 10 weeks, with flexible scheduling. 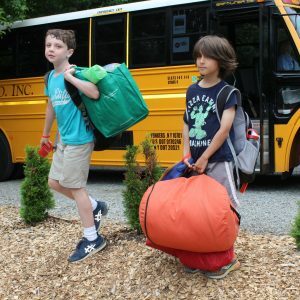 End of summer and school-vacation camps are also available. 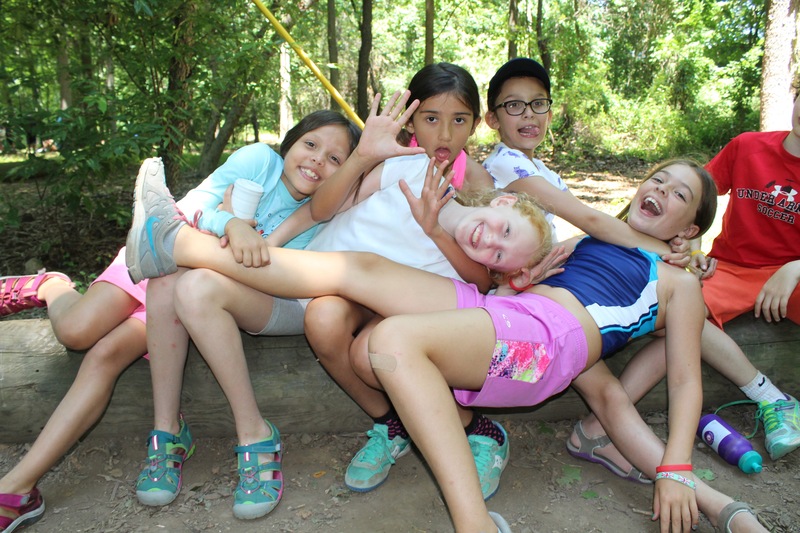 Friends make camp even better! 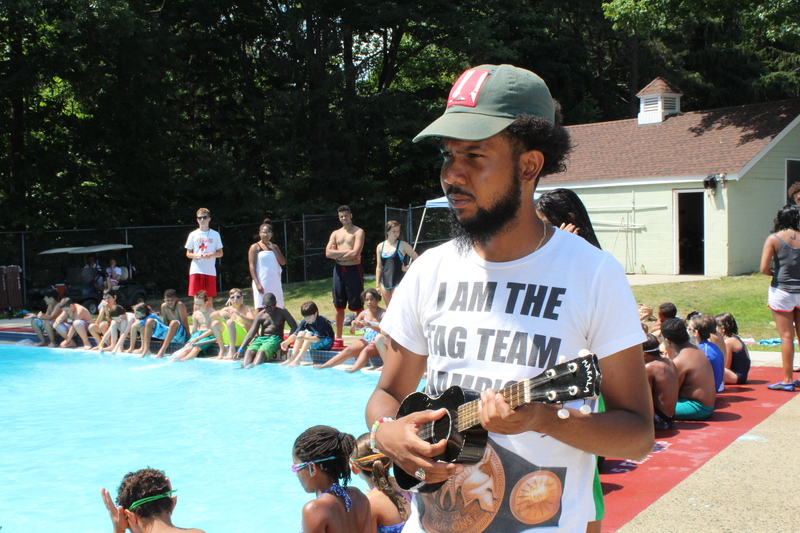 Teen summer internship where socially-conscious high school sophomores and seniors facilitate Senior Center programs.